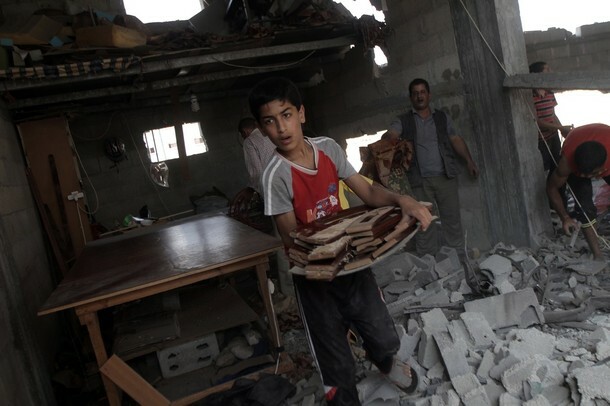 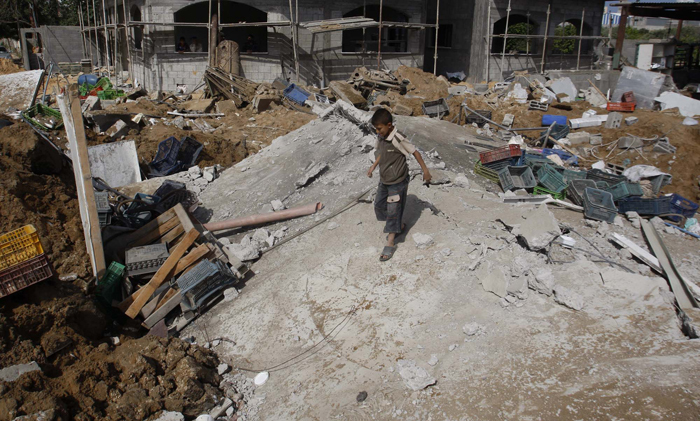 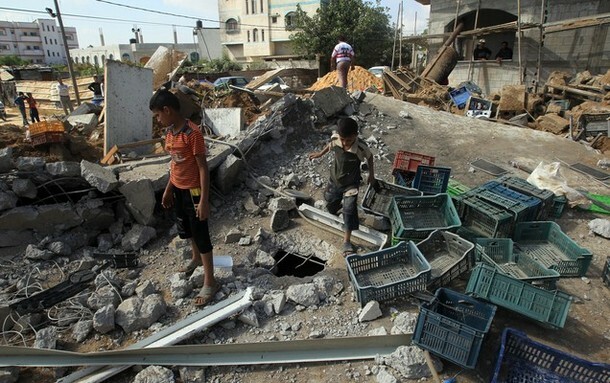 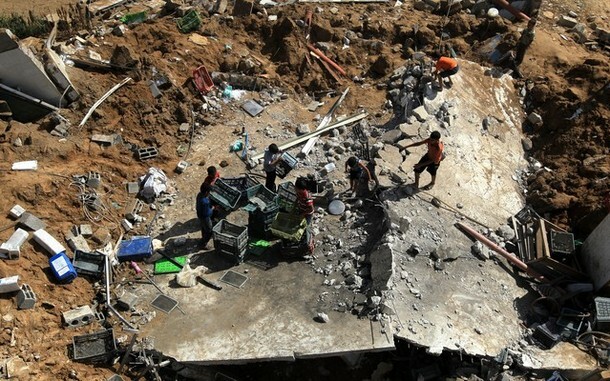 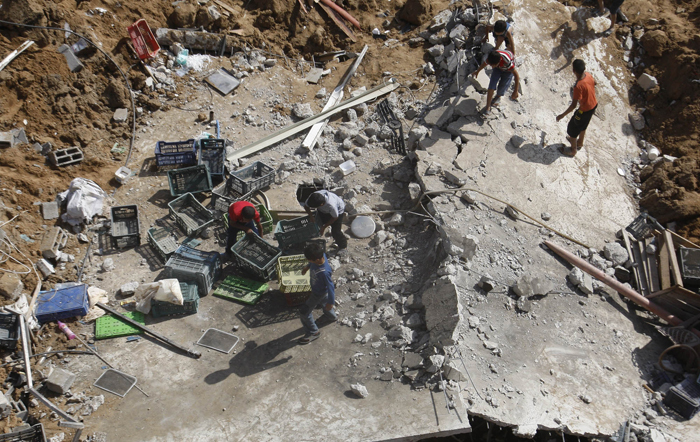 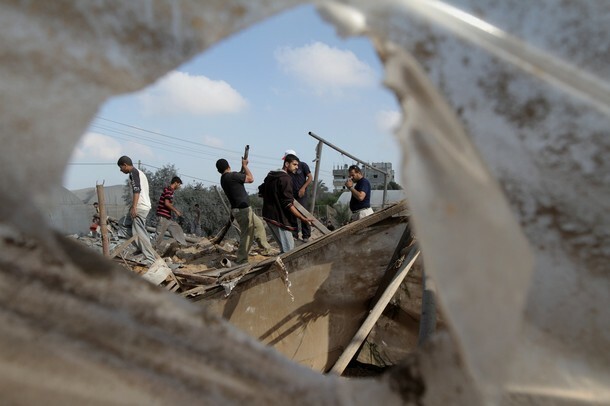 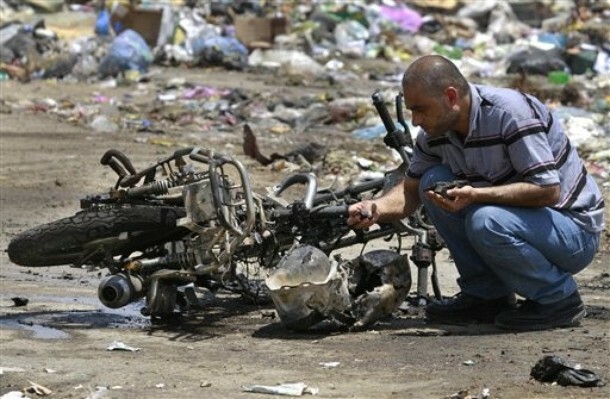 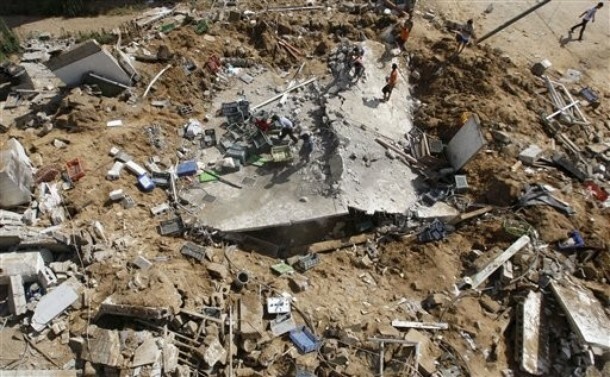 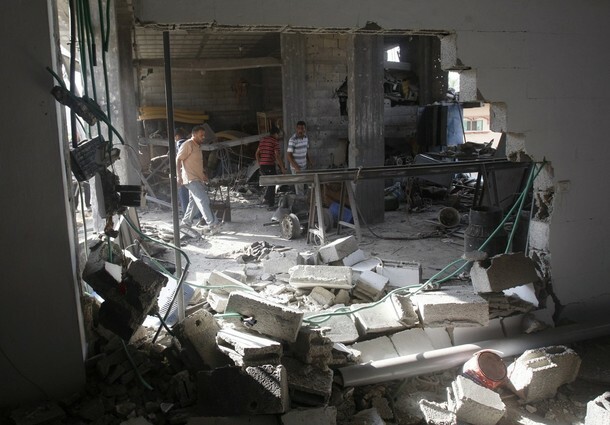 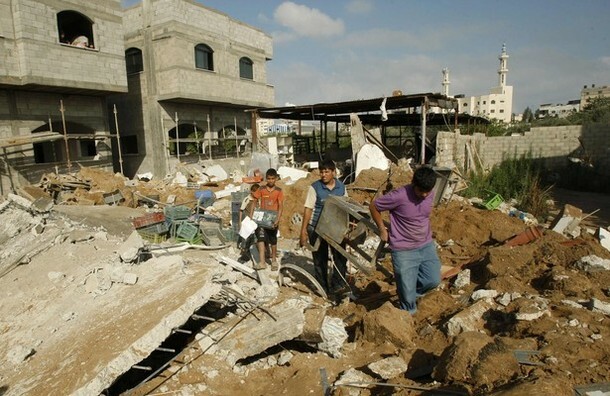 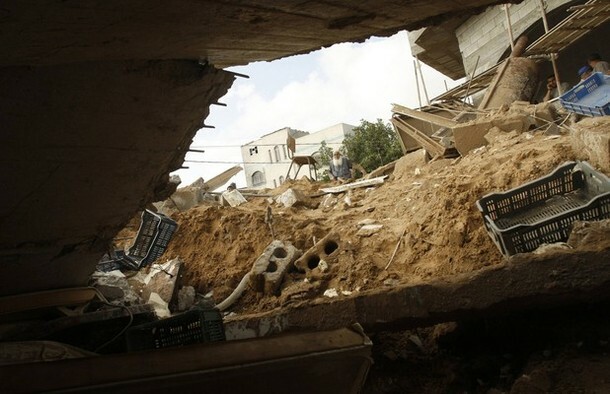 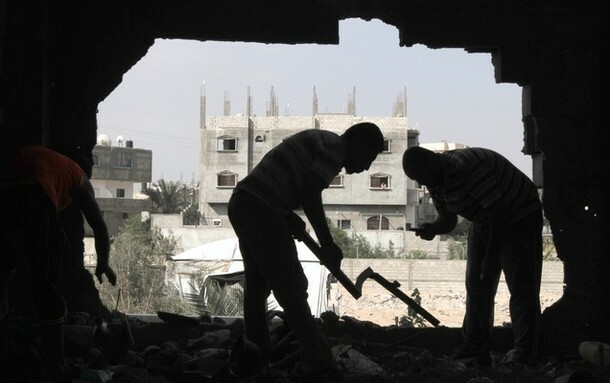 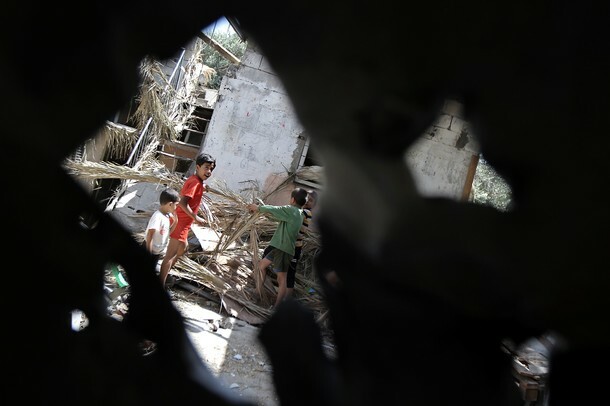 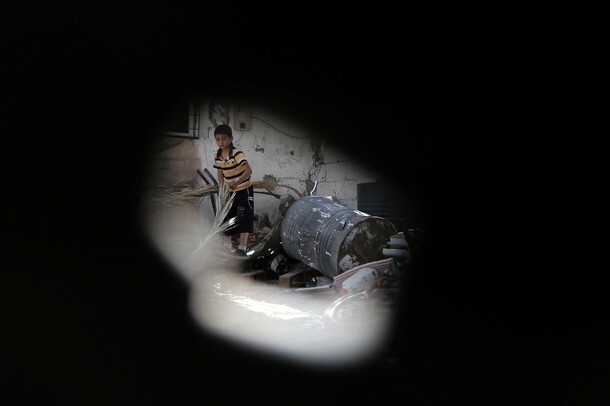 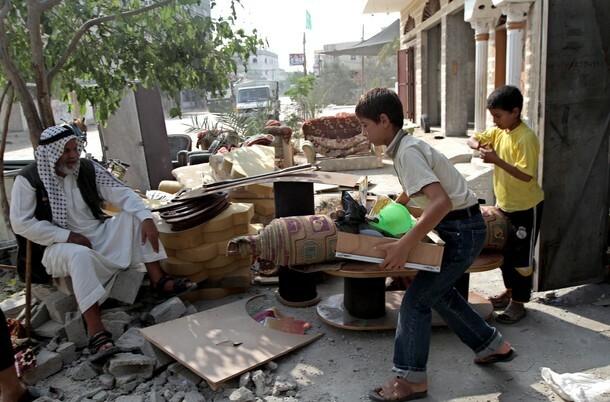 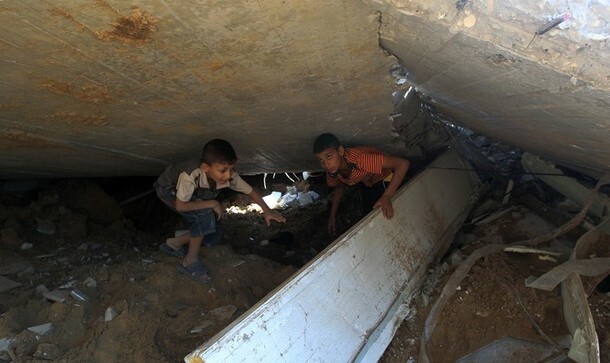 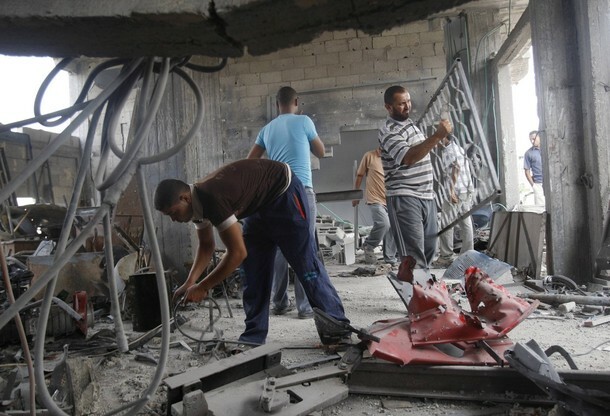 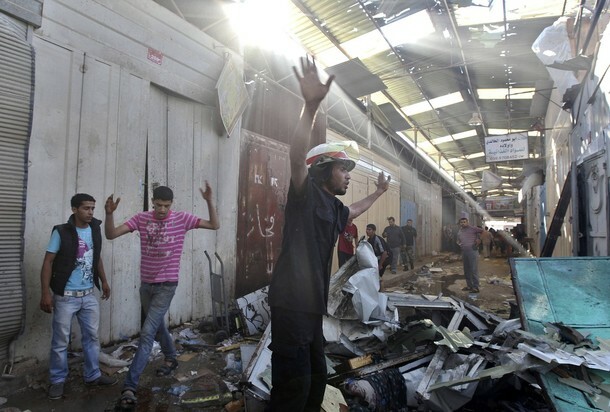 Palestinians look through the rubble of a factory destroyed after an Israeli airstrike in Gaza City June 4, 2012. 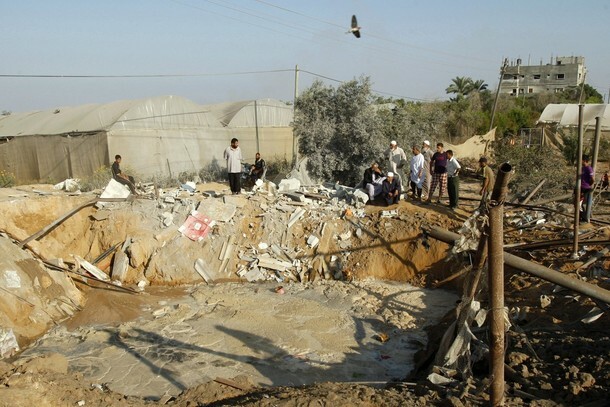 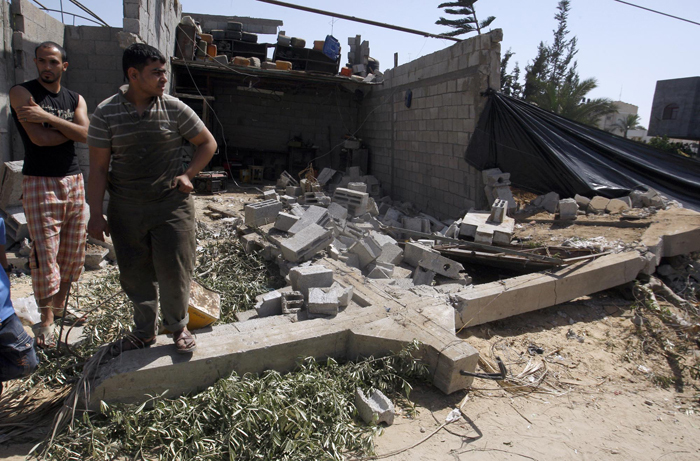 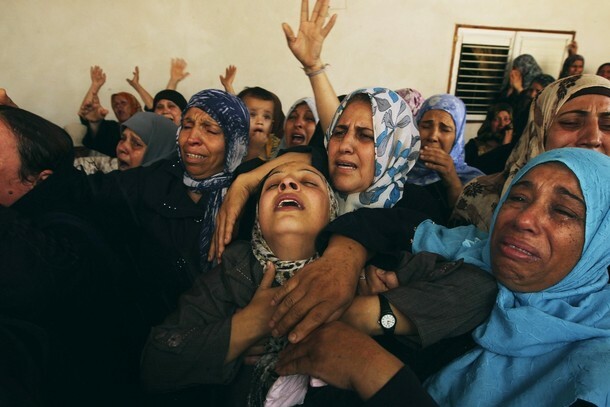 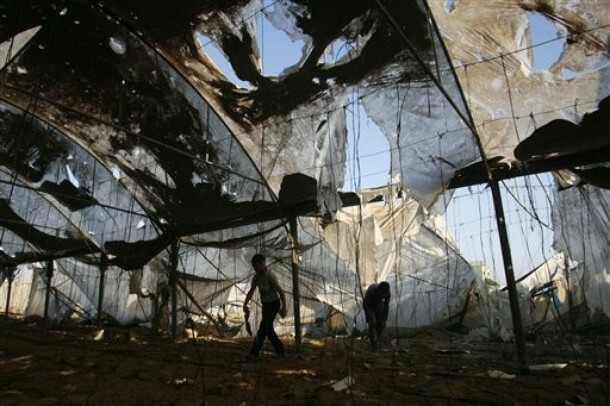 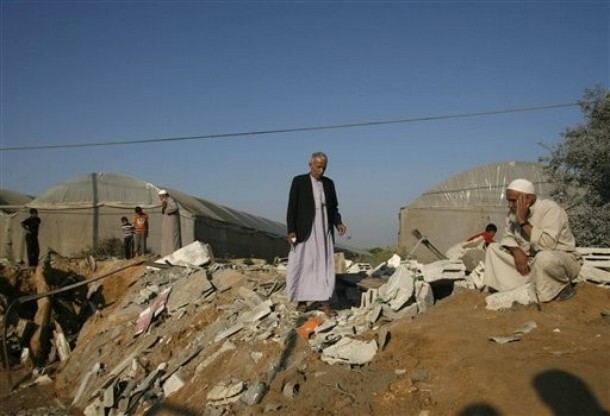 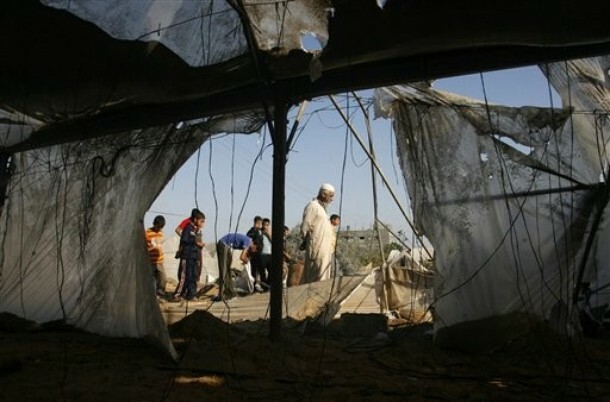 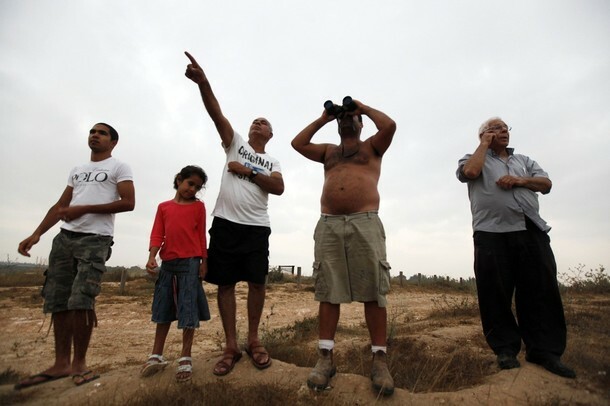 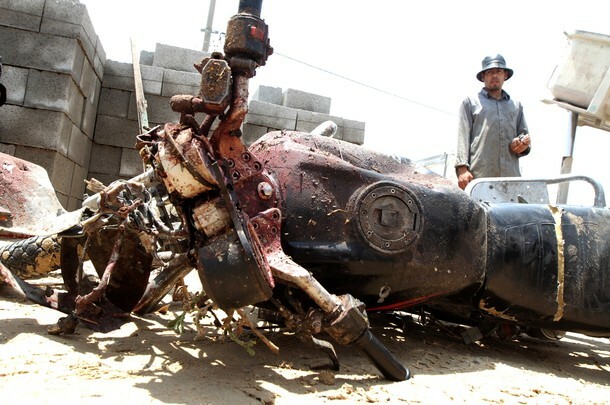 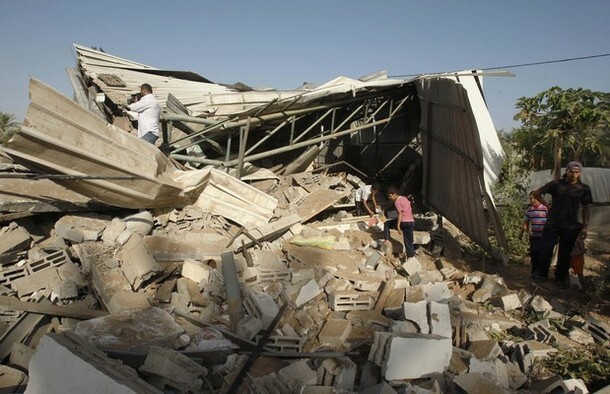 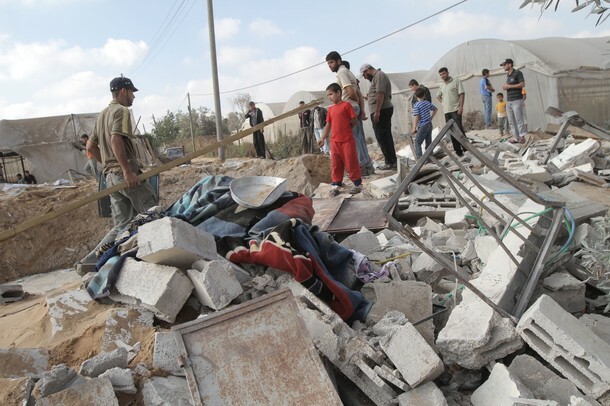 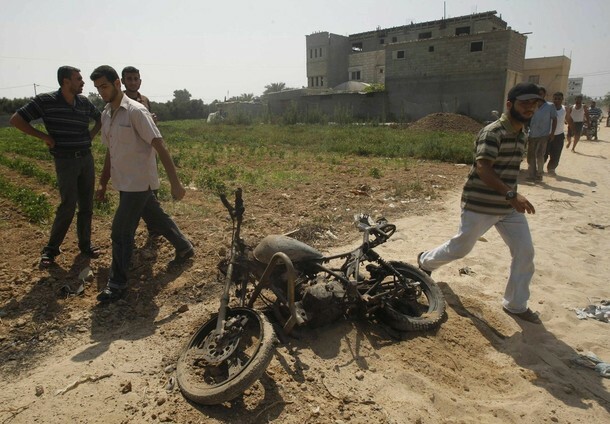 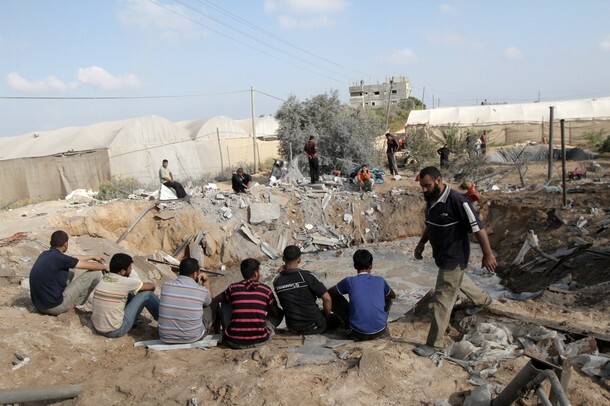 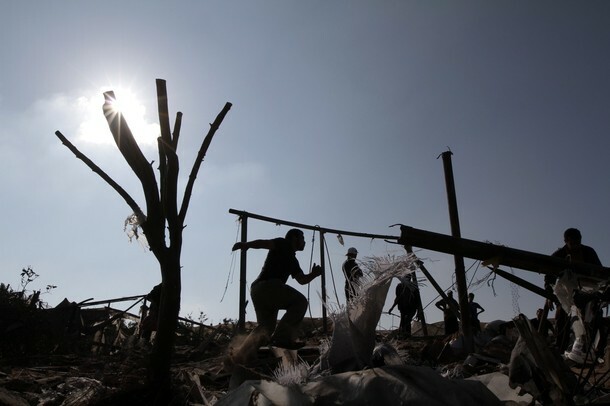 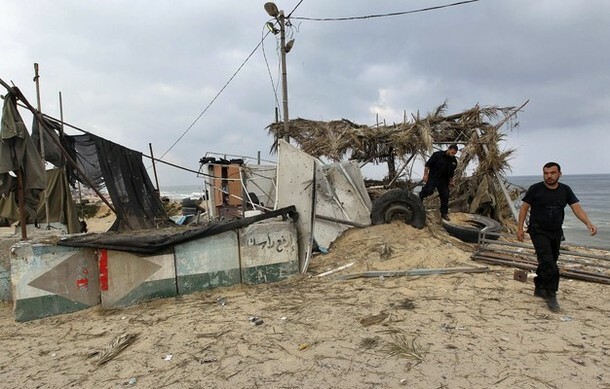 Palestinians look at the damage left after an Israeli strike hit a chicken farm in Rafah, southern Gaza Strip, Wednesday, June 6, 2012. 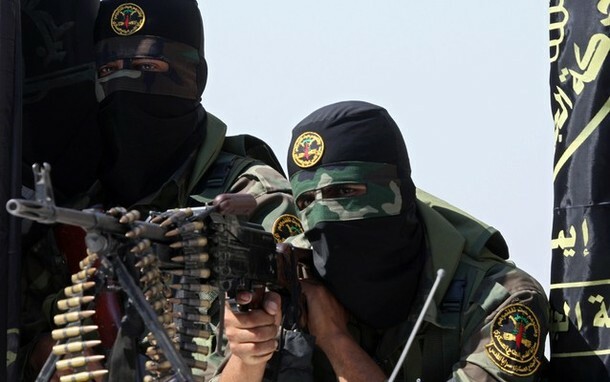 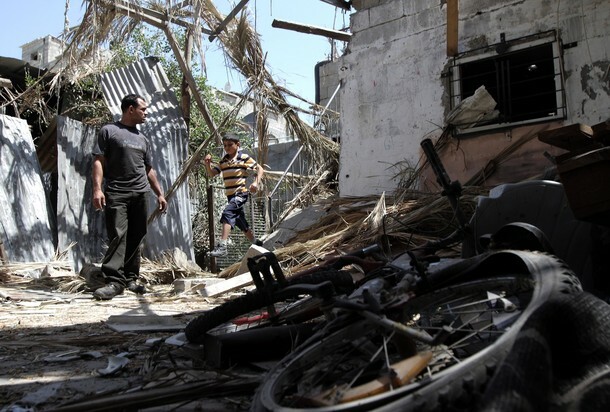 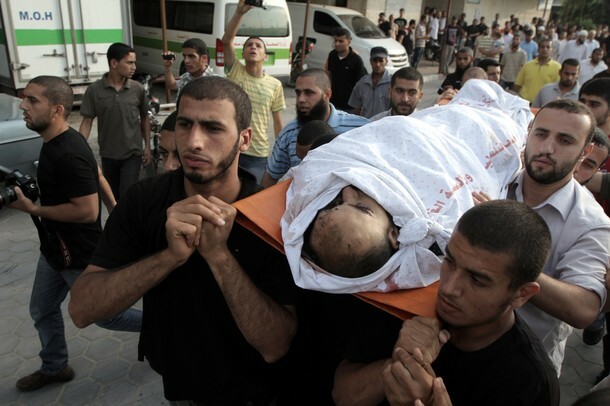 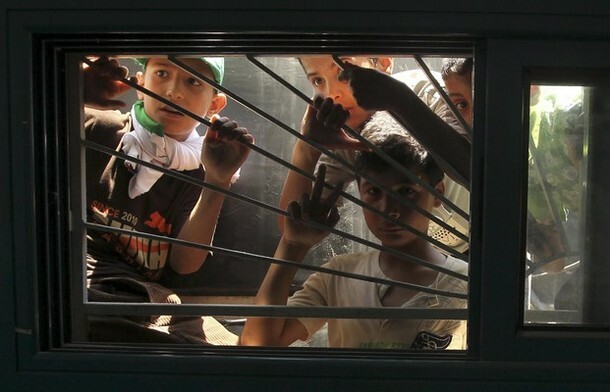 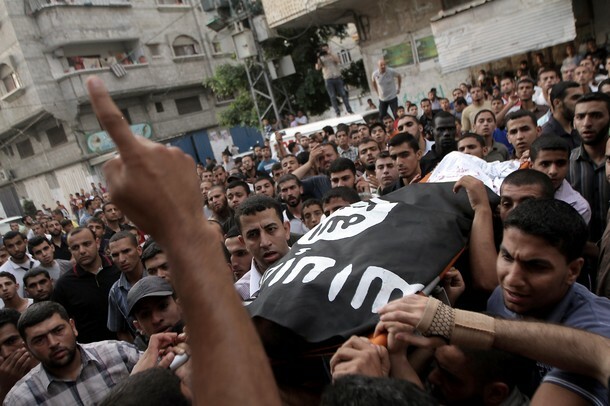 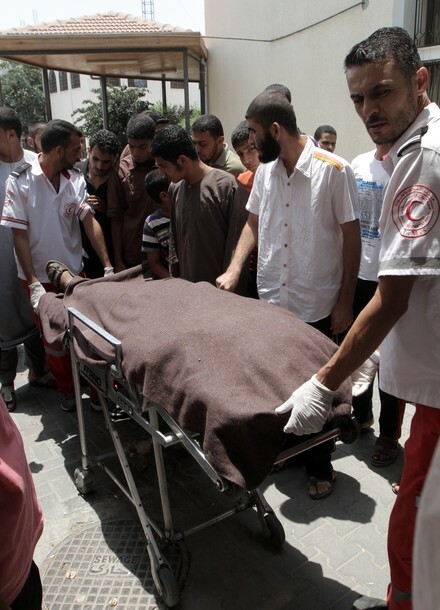 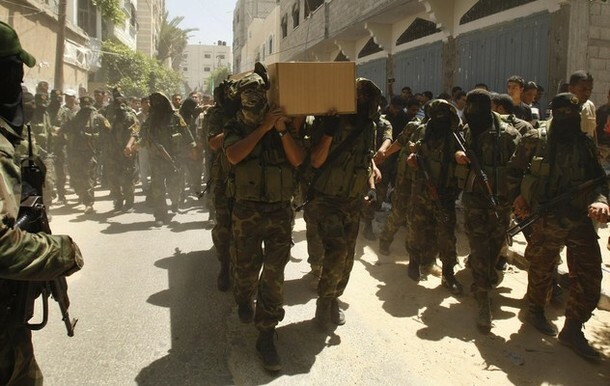 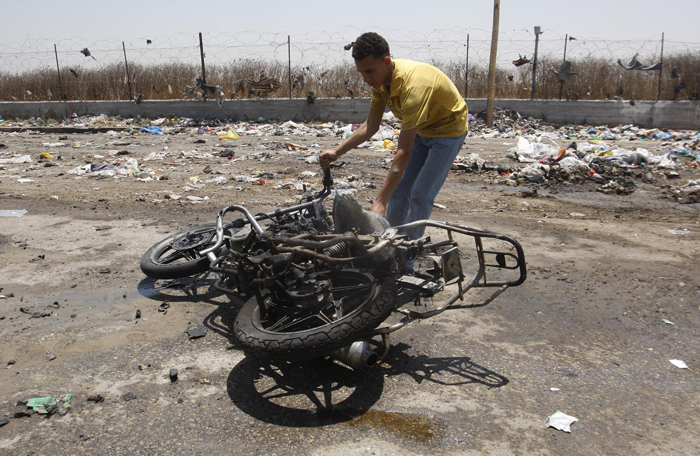 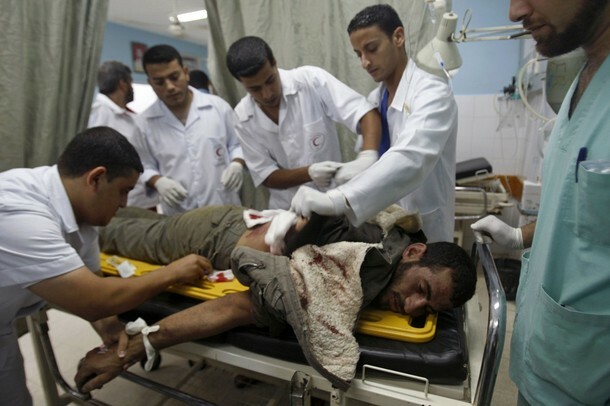 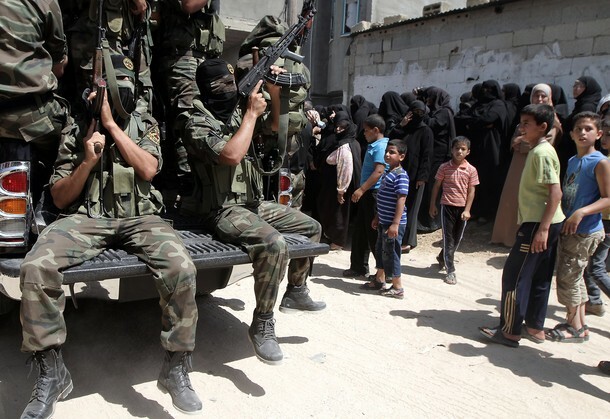 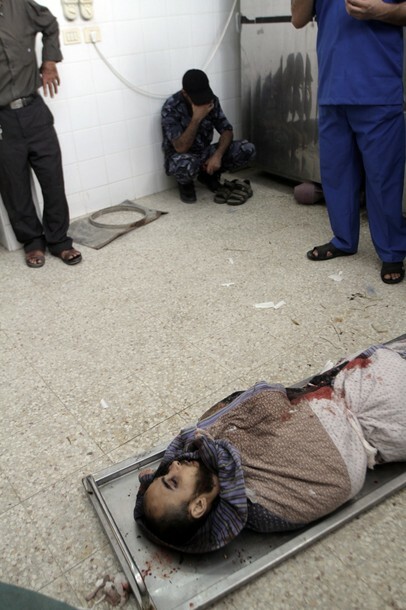 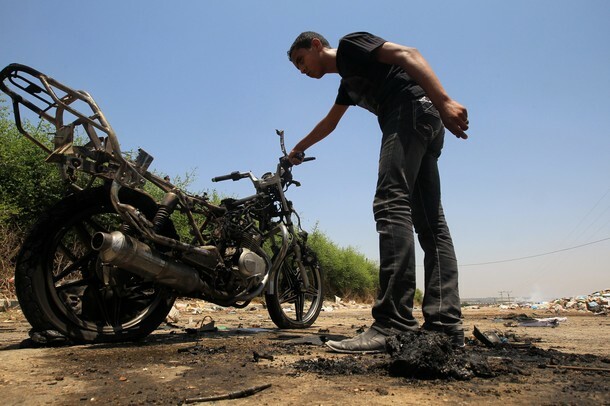 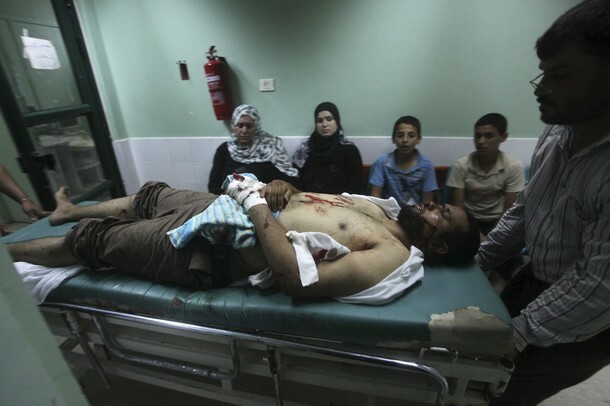 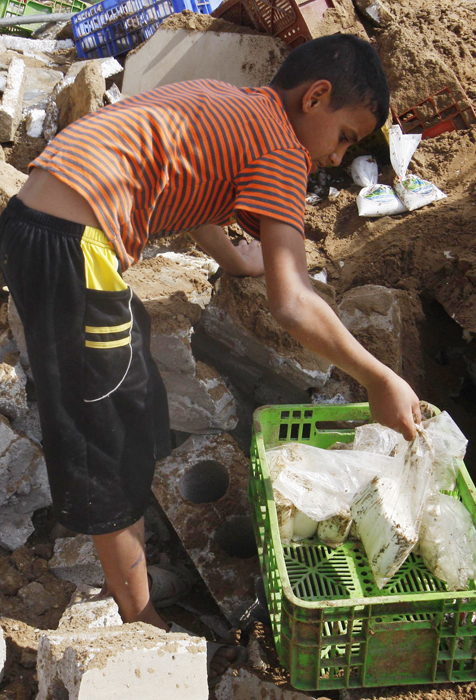 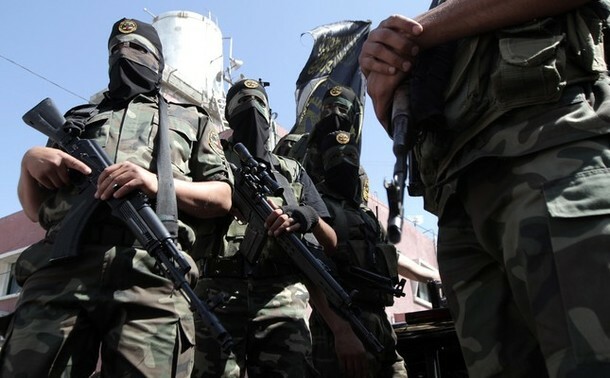 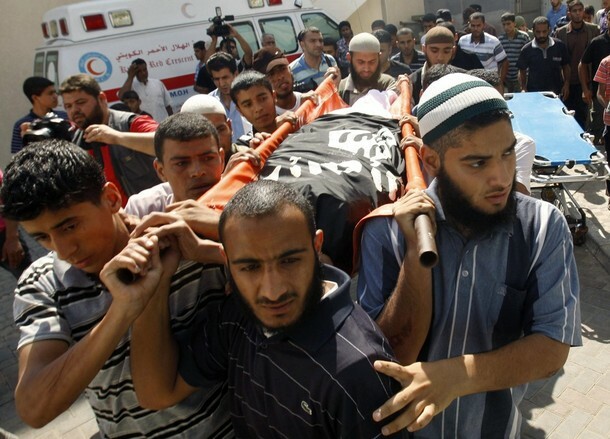 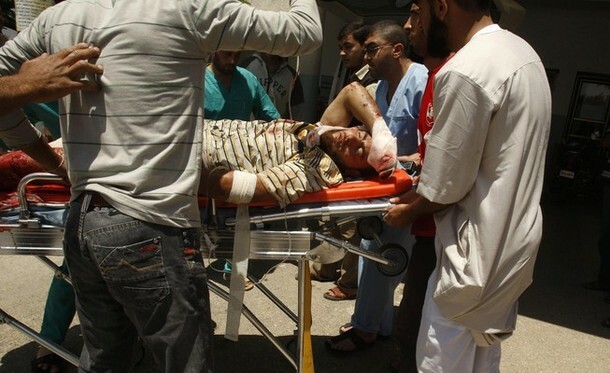 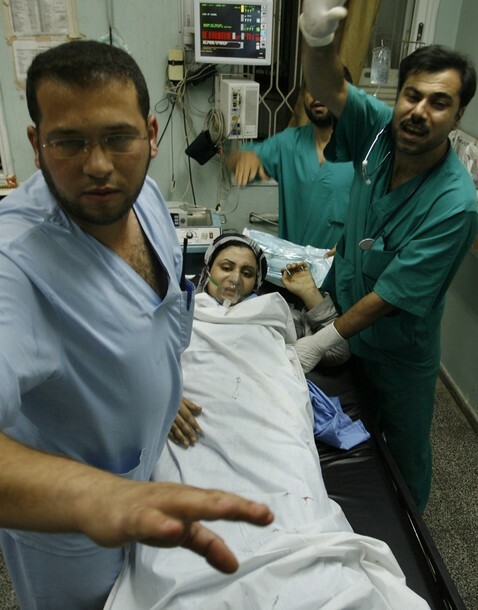 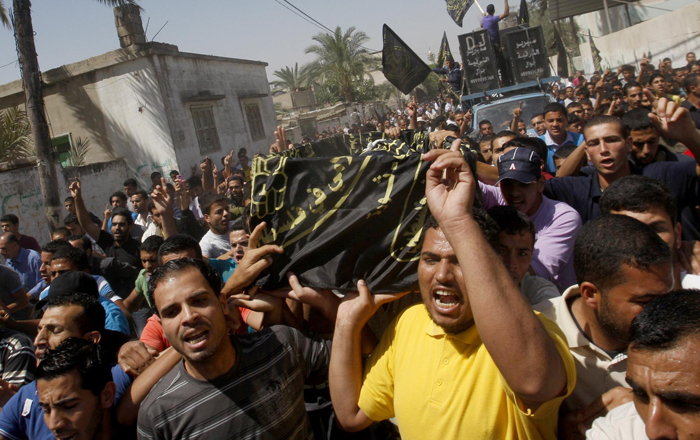 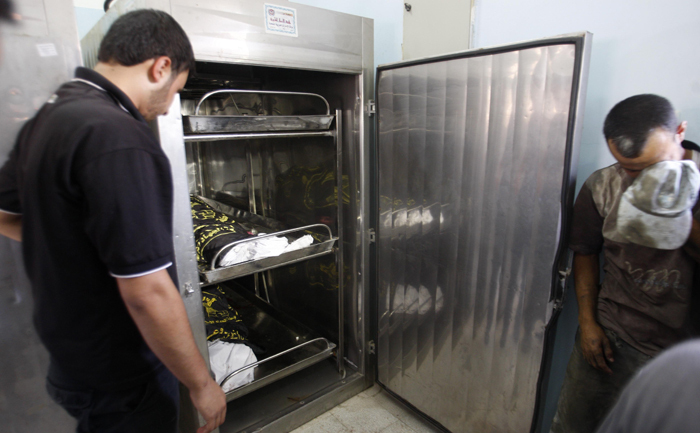 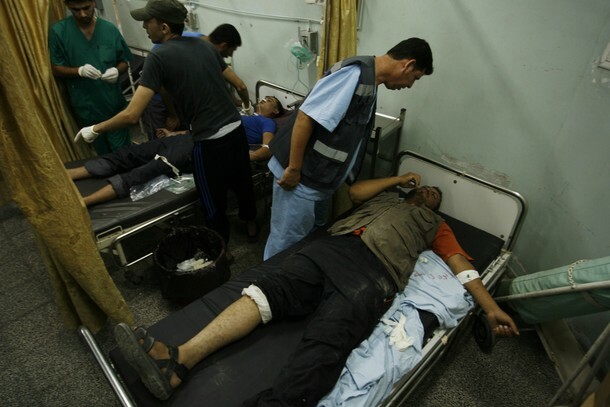 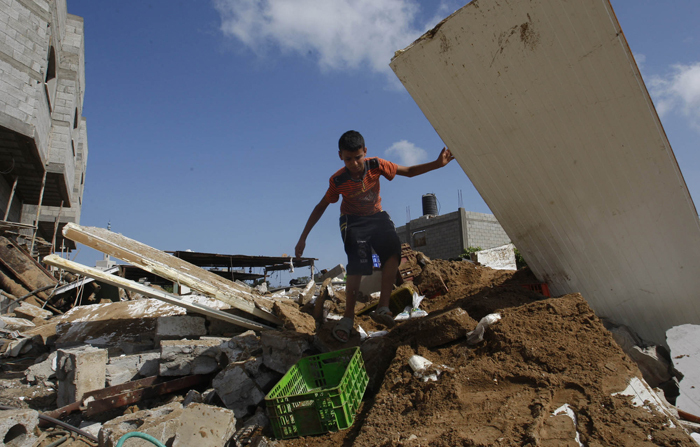 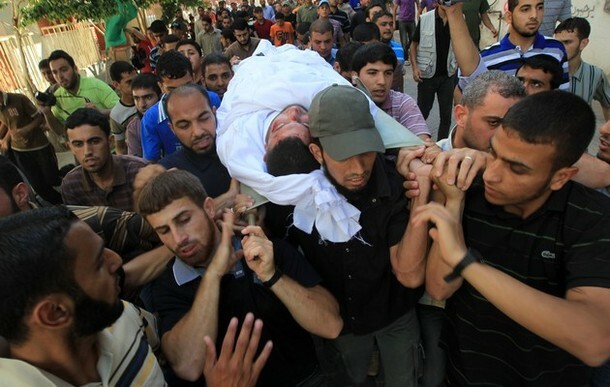 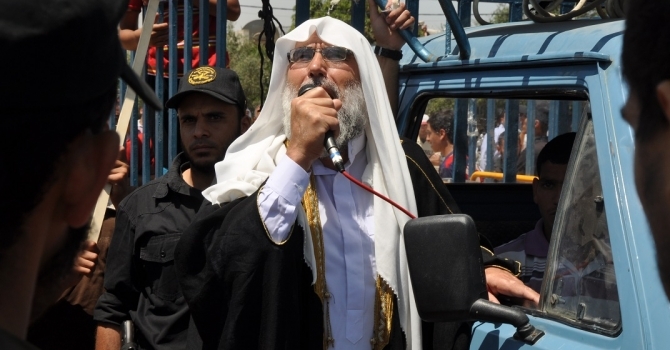 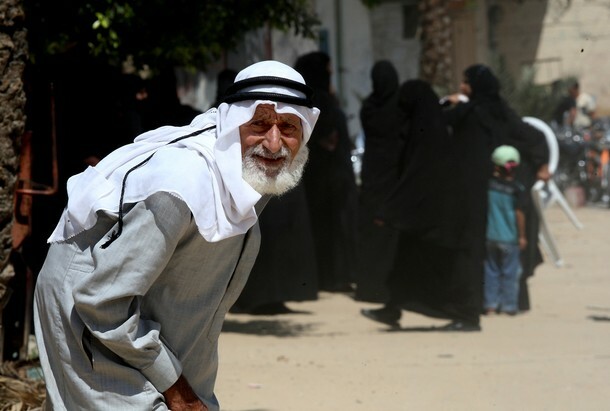 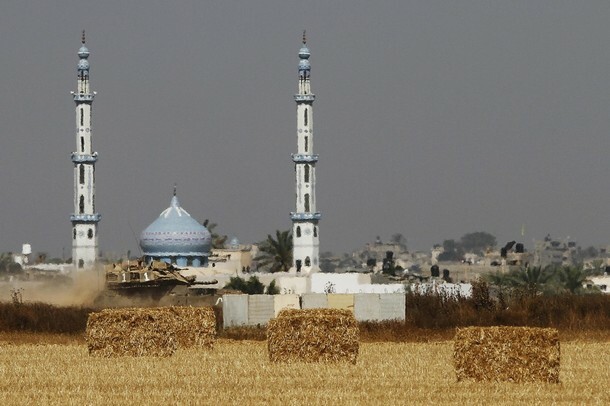 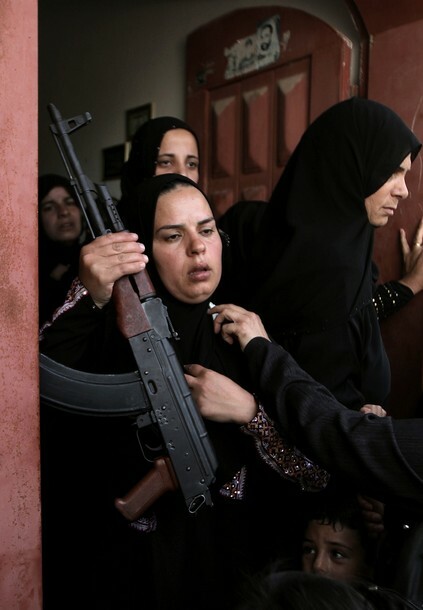 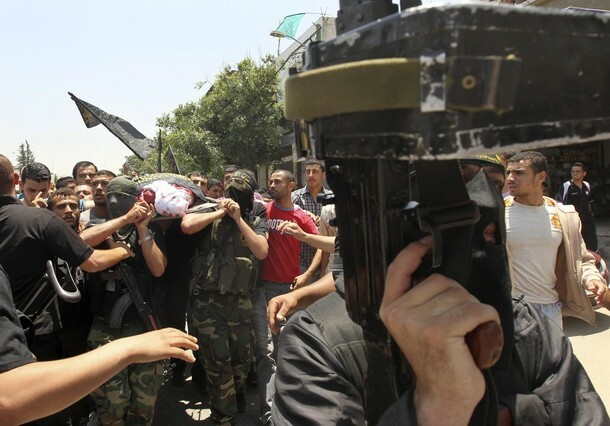 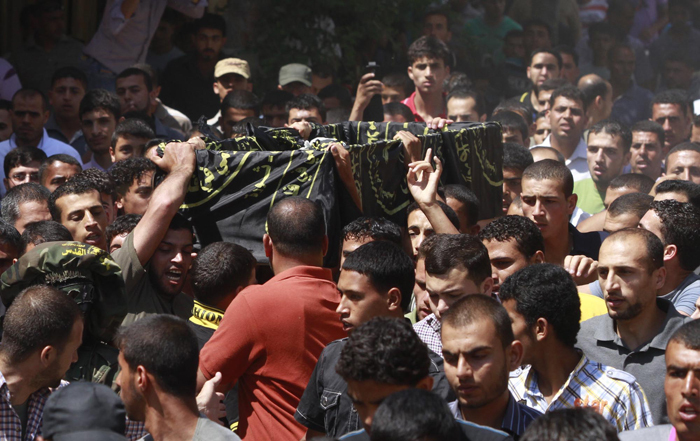 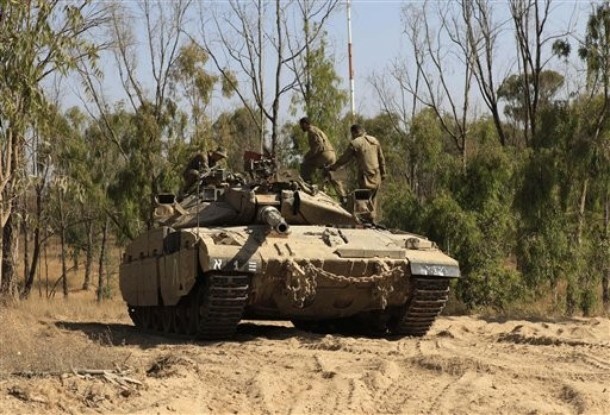 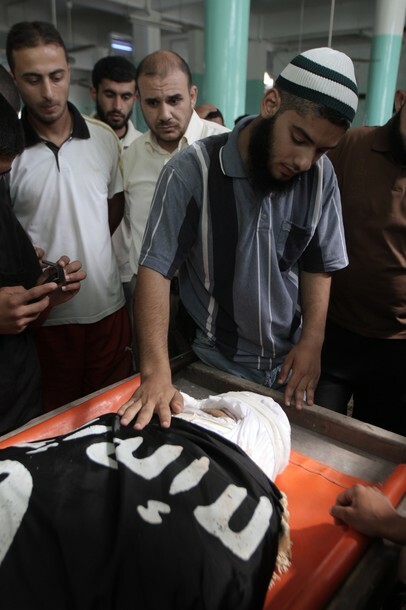 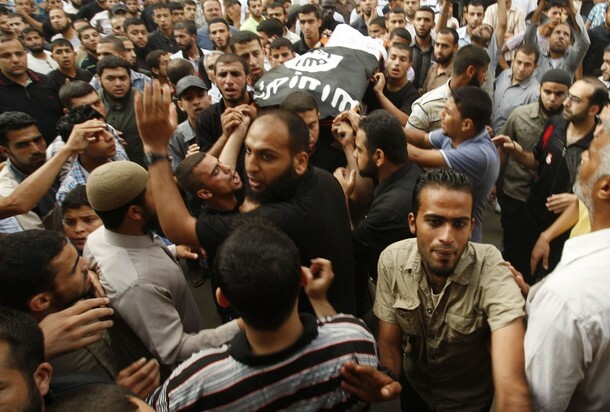 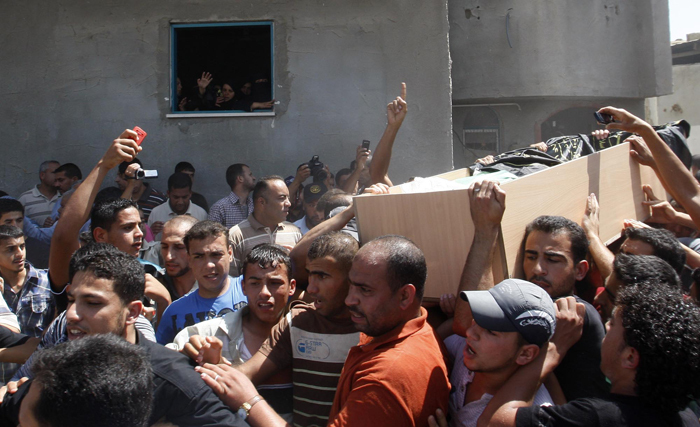 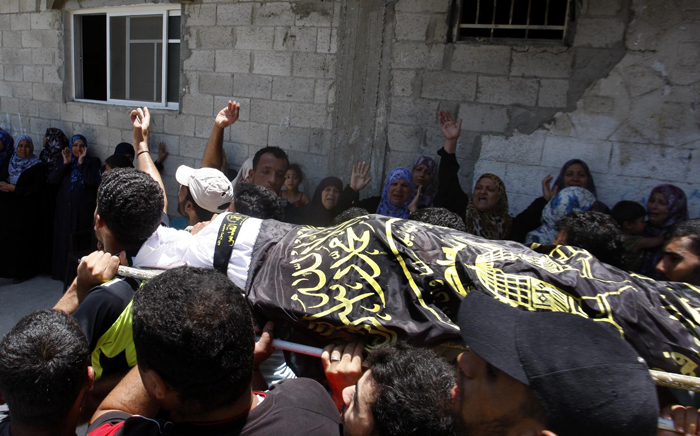 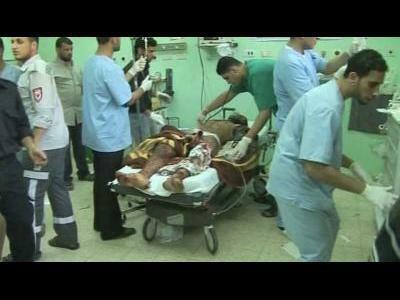 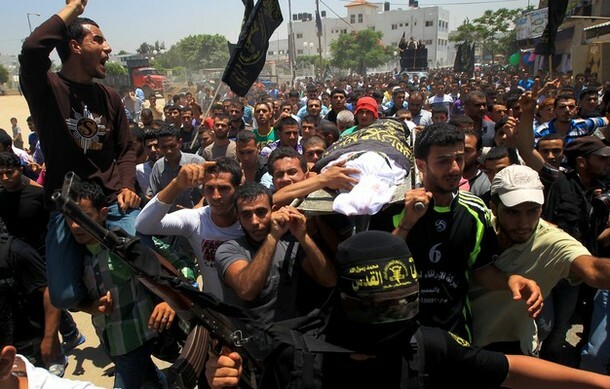 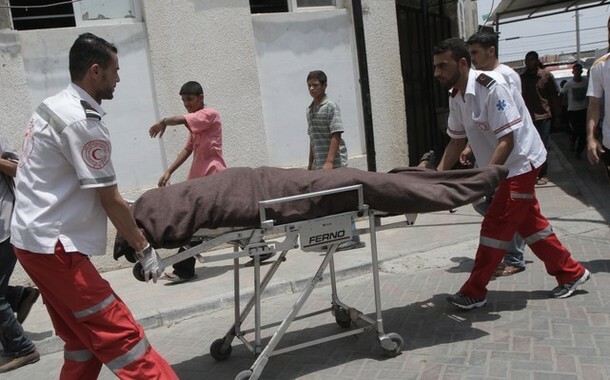 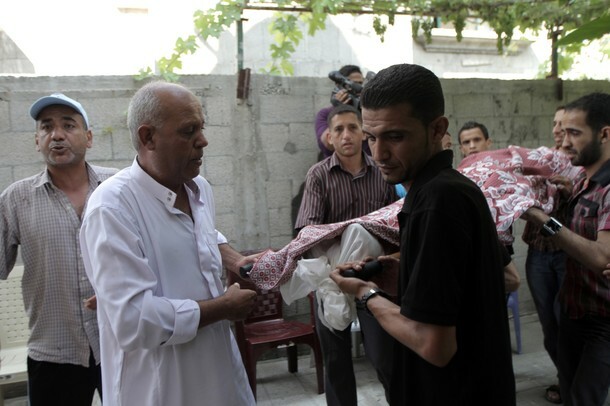 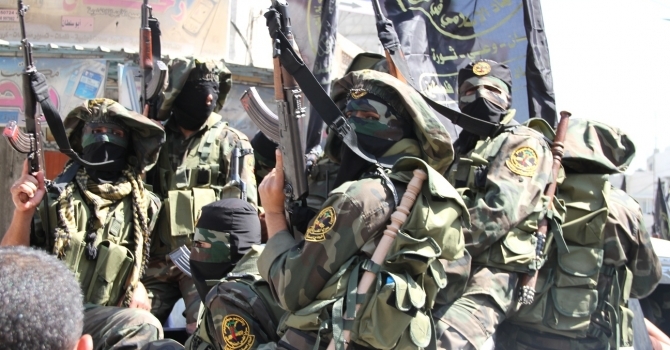 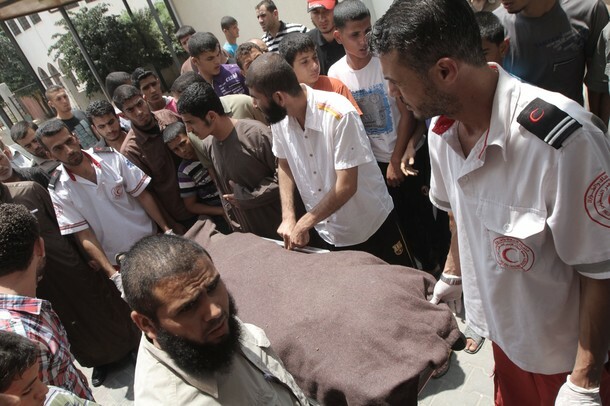 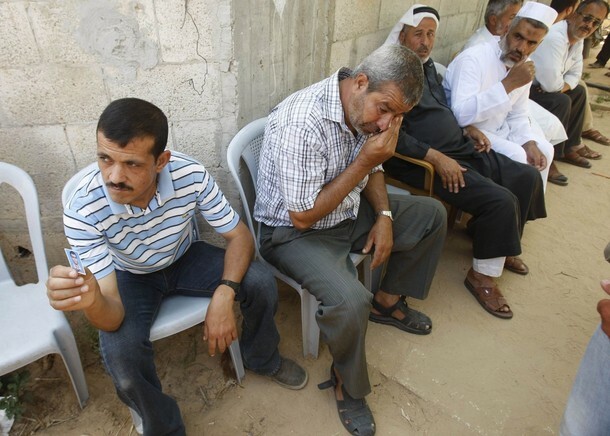 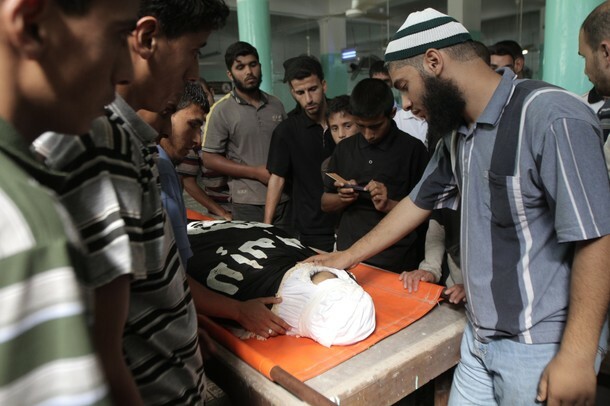 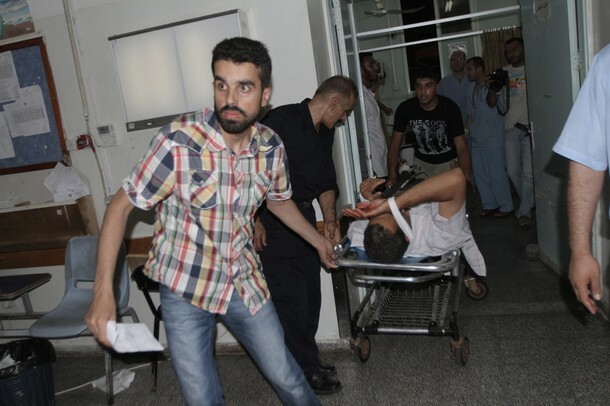 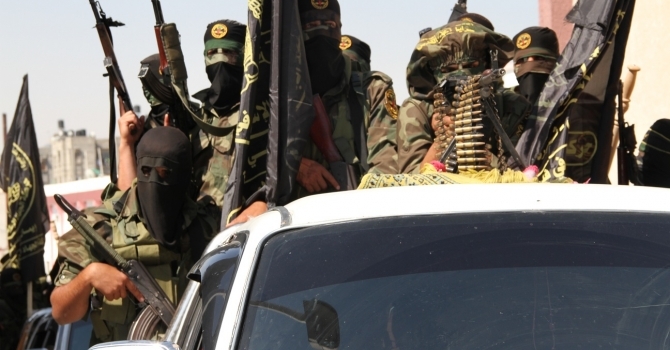 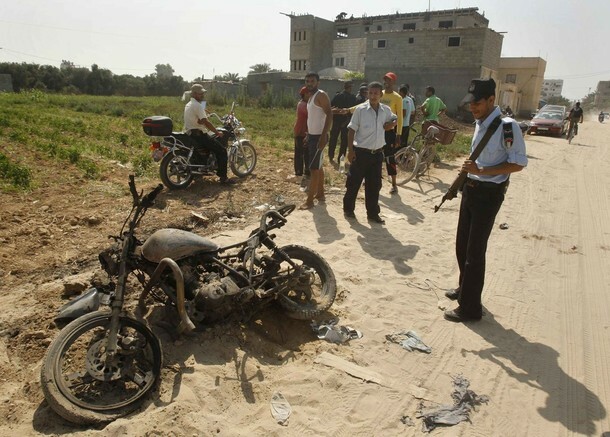 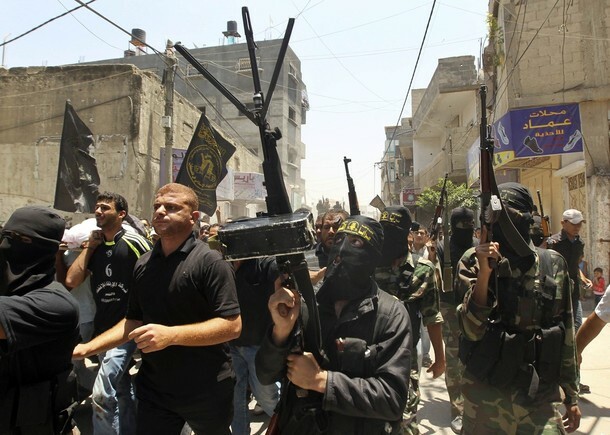 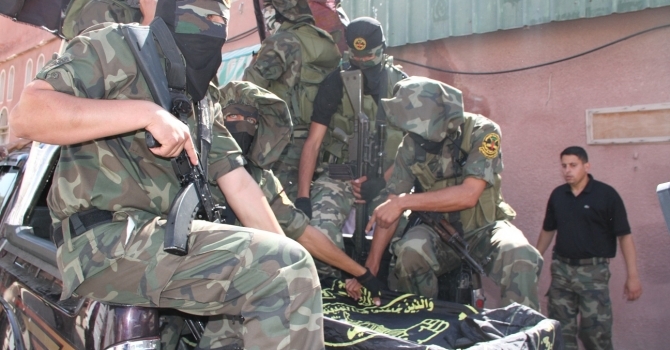 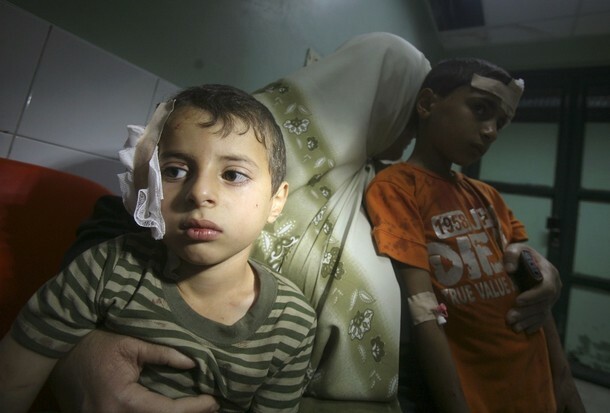 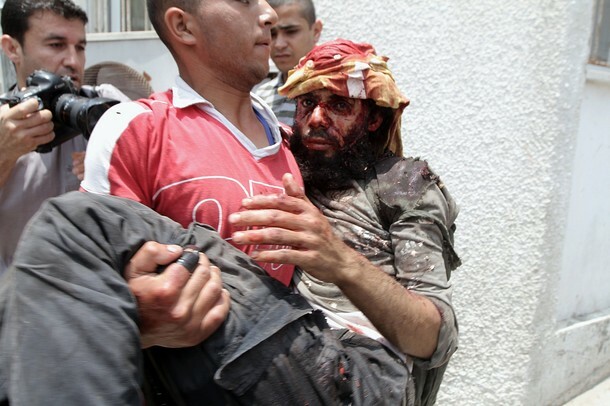 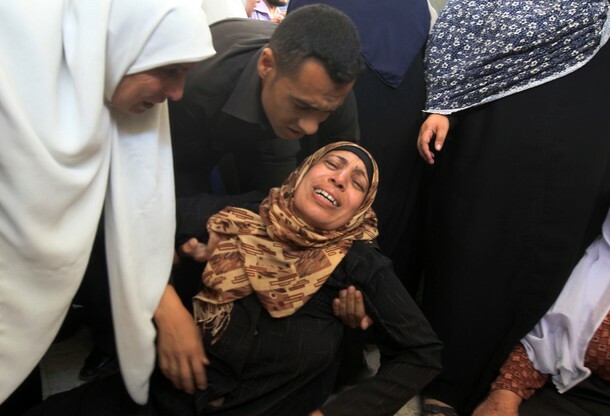 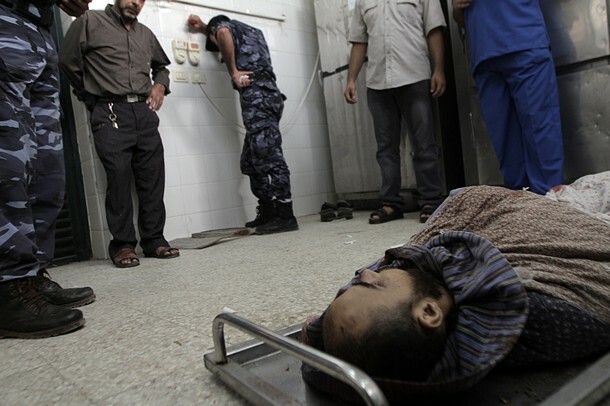 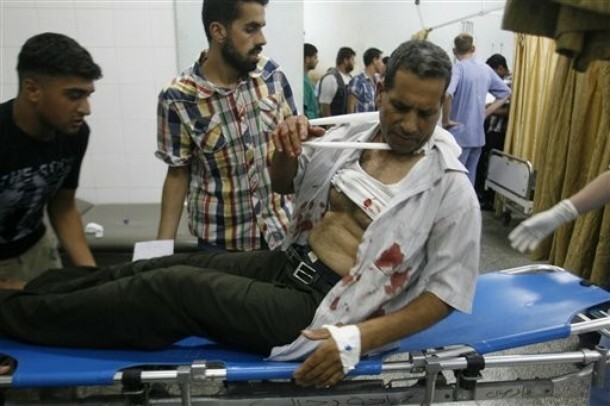 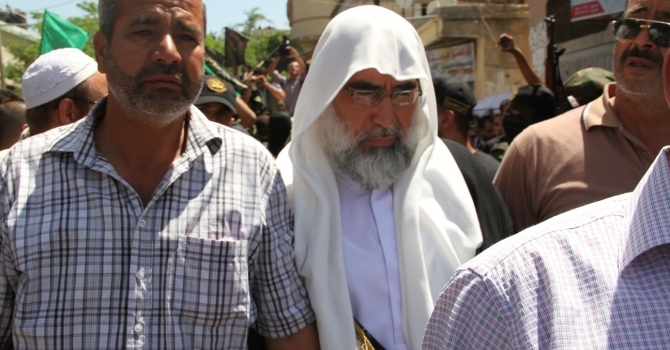 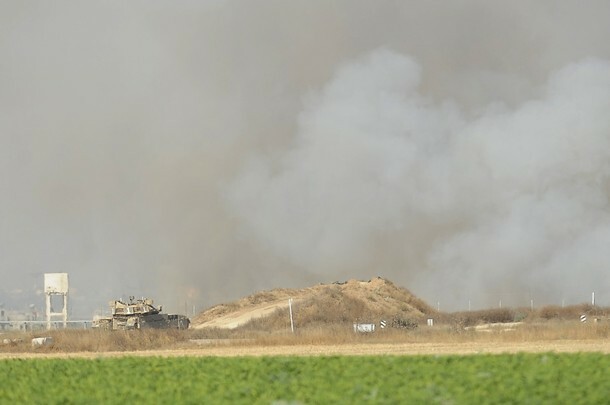 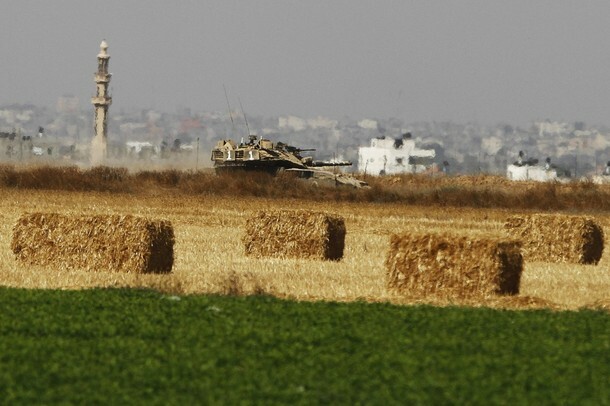 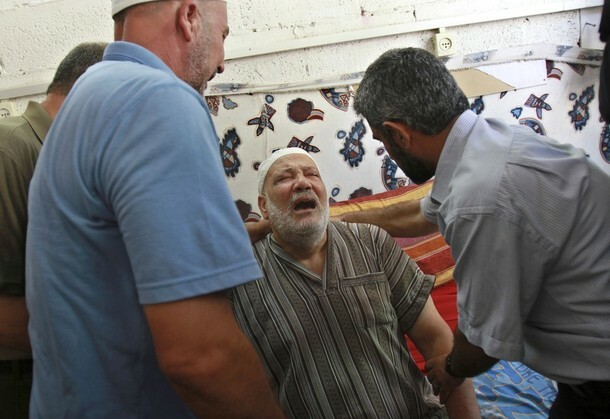 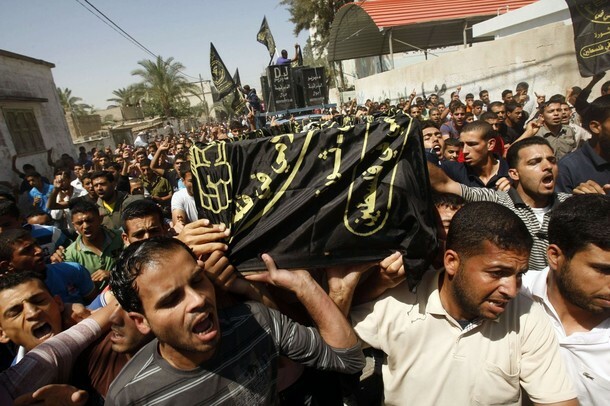 Palestinian official said two Palestinians were wounded in Israel’s airstrikes in Gaza overnight. 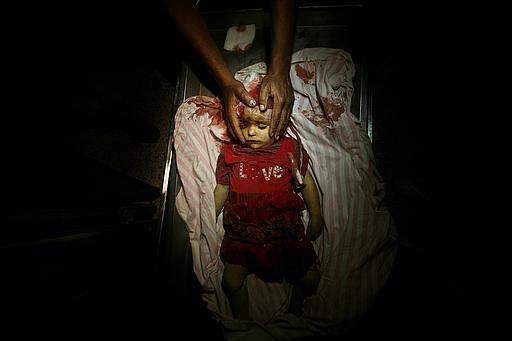 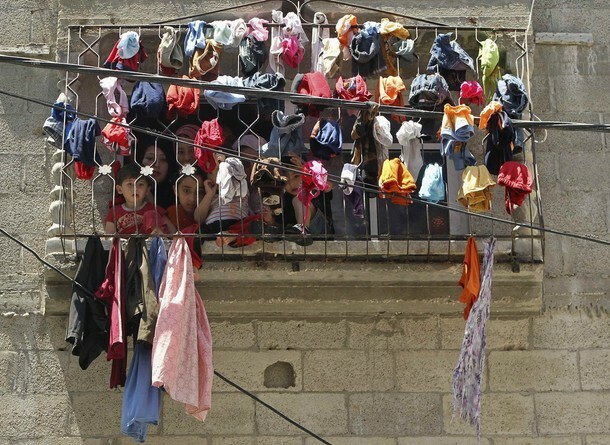 Hadeel Al-Haddad from Alzaytoon neighborhood 1,5 years old. 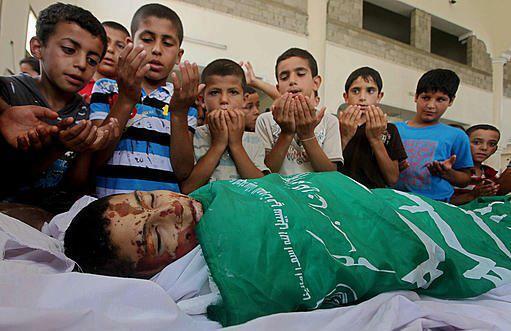 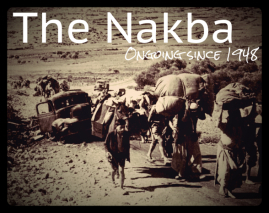 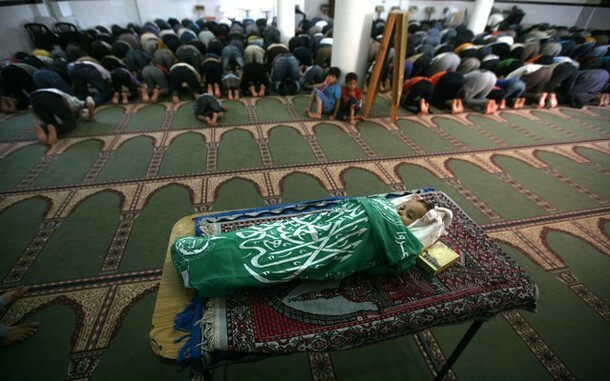 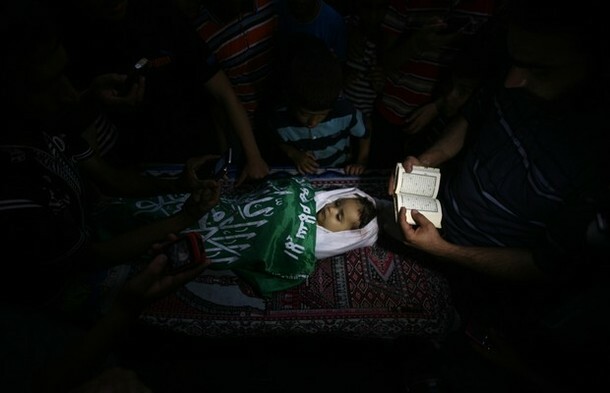 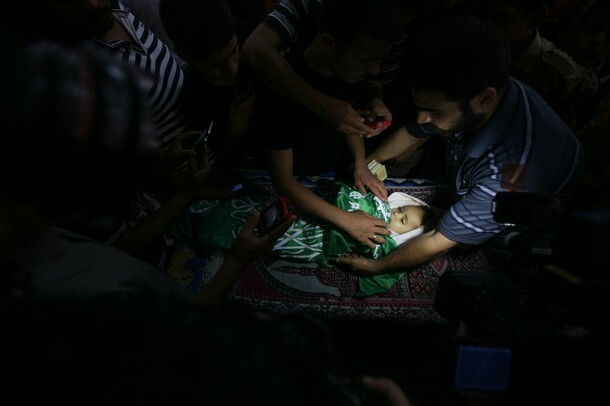 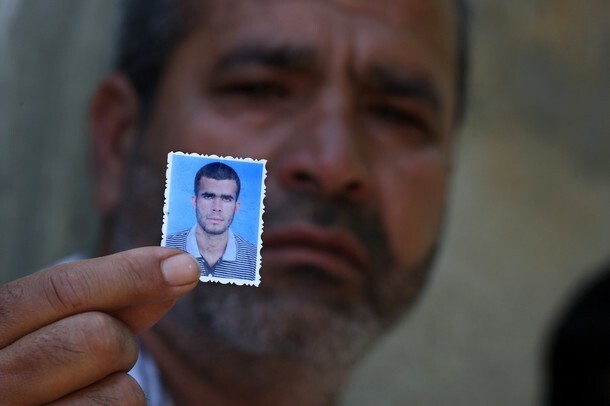 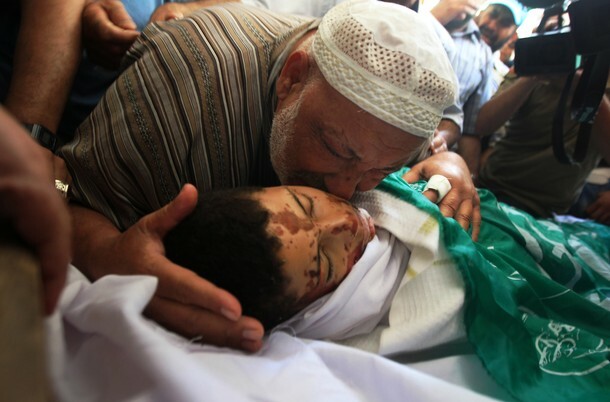 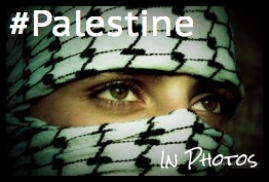 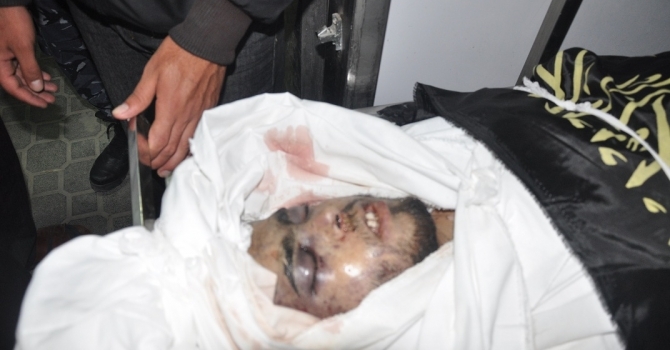 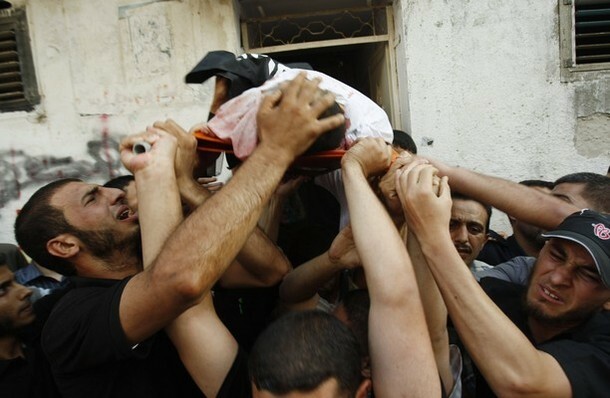 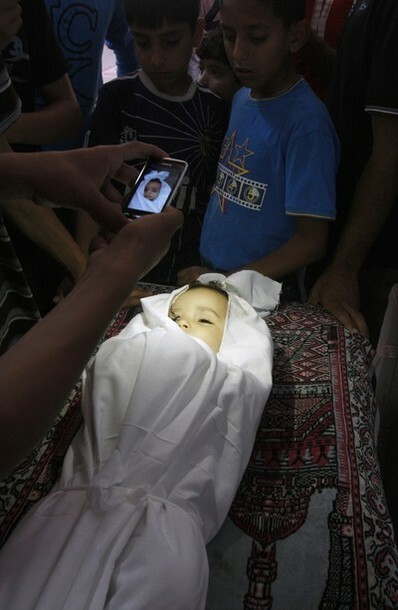 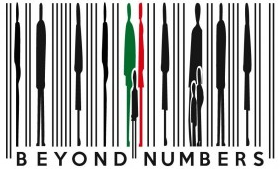 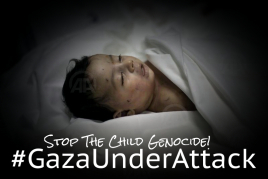 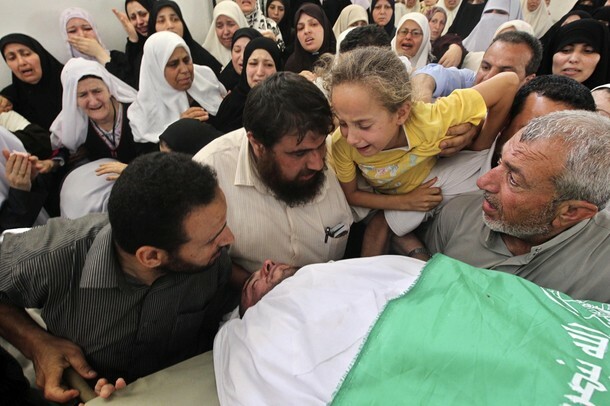 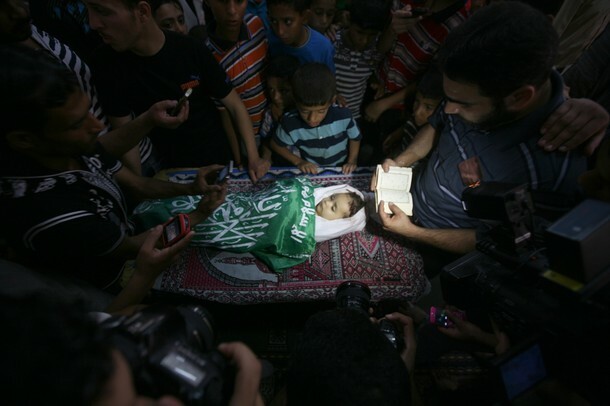 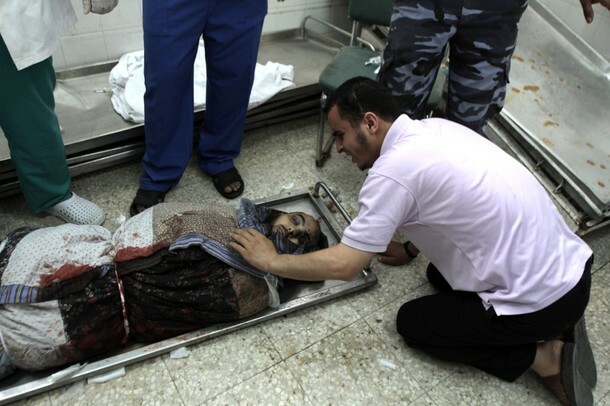 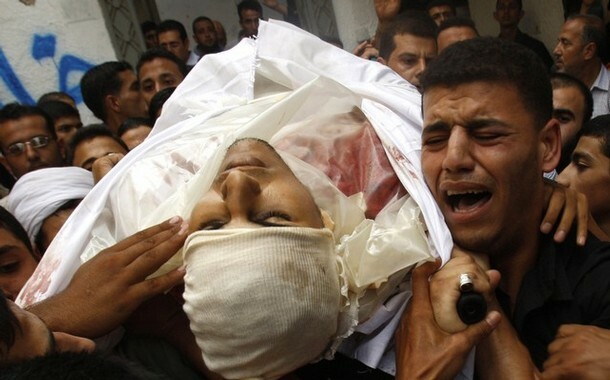 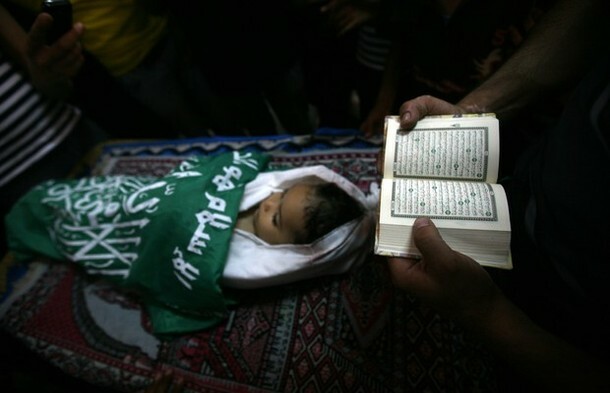 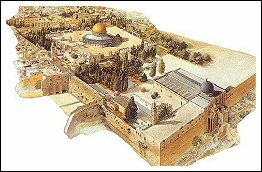 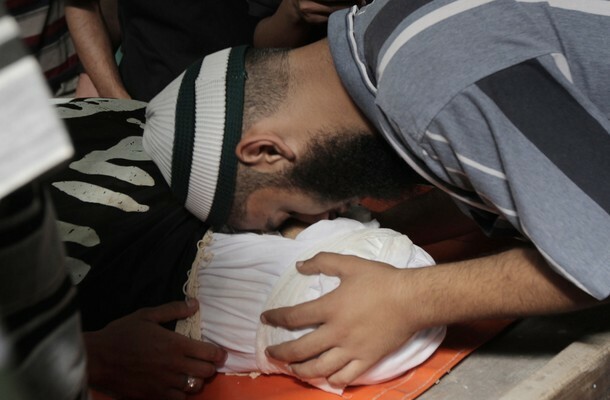 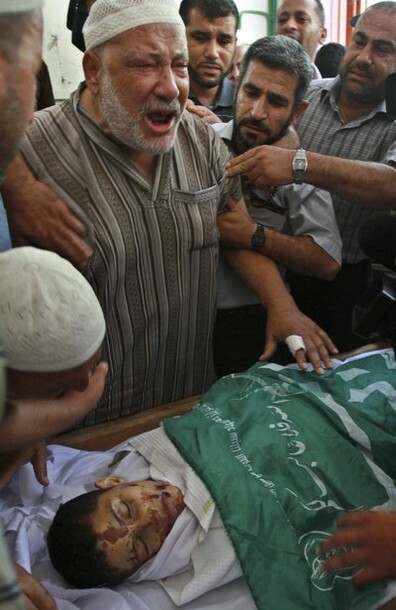 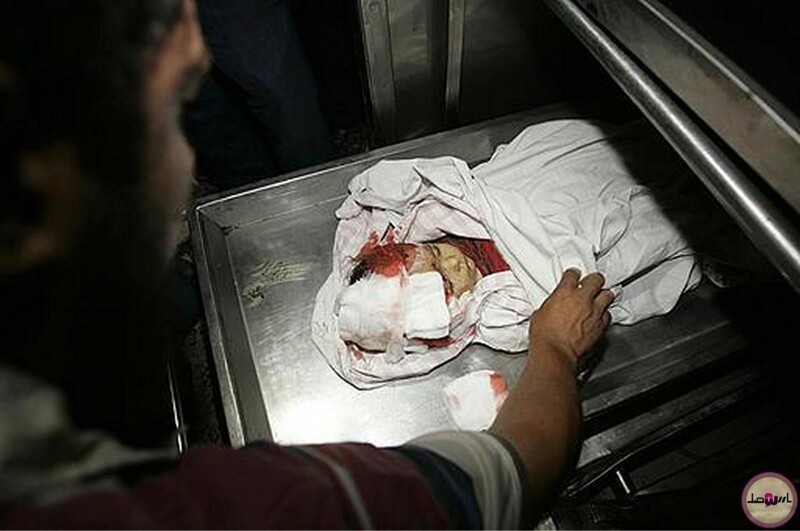 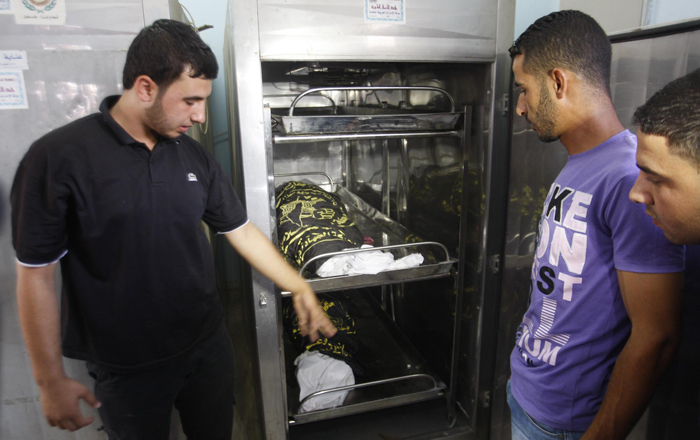 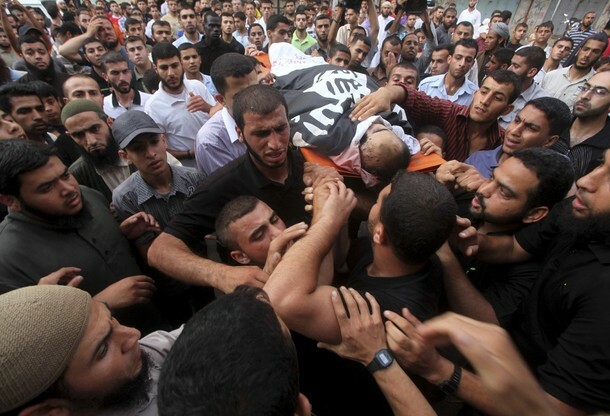 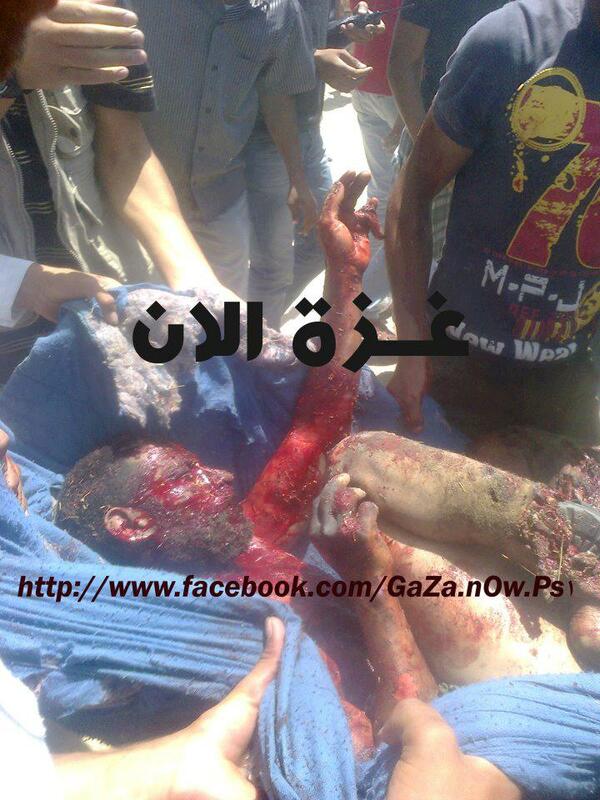 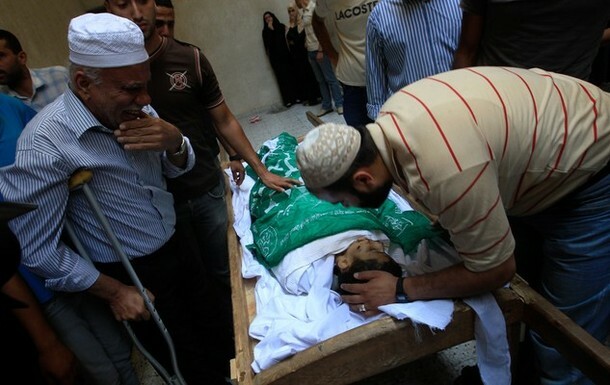 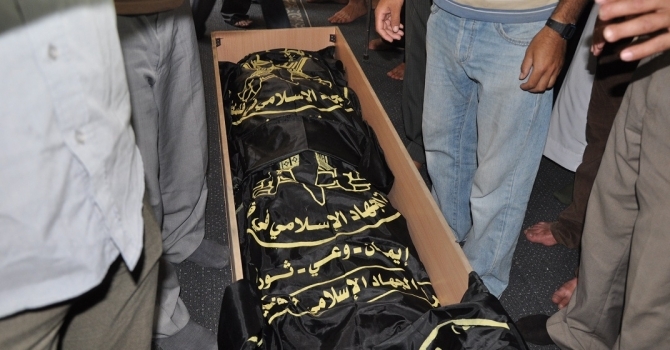 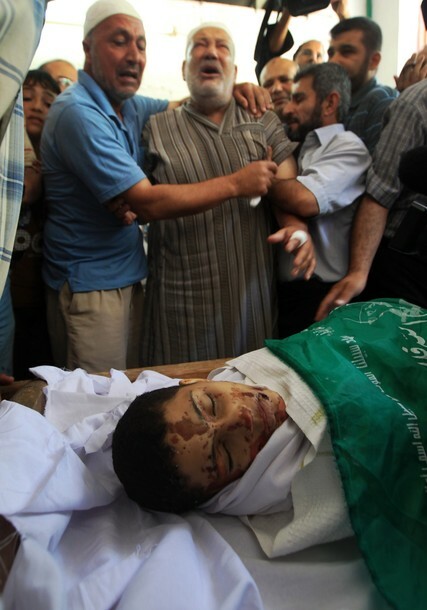 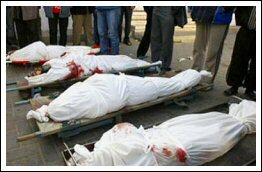 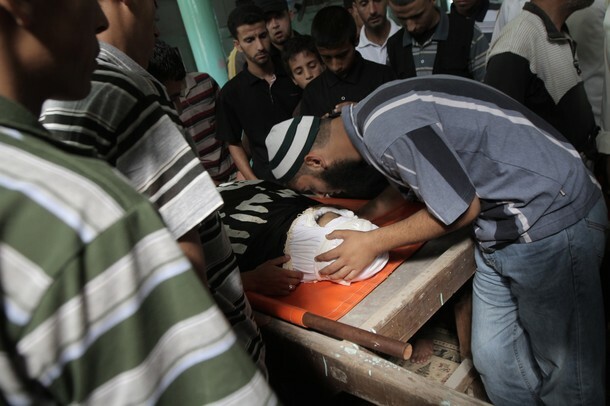 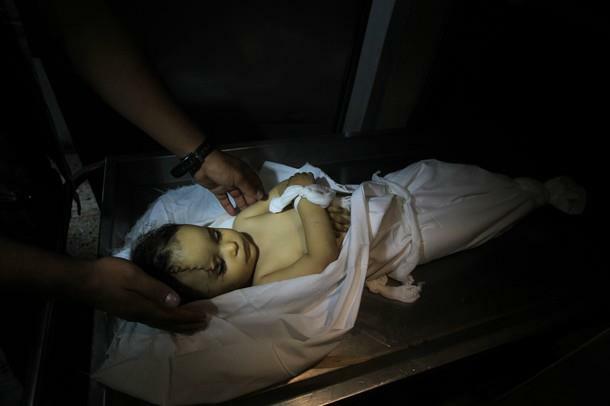 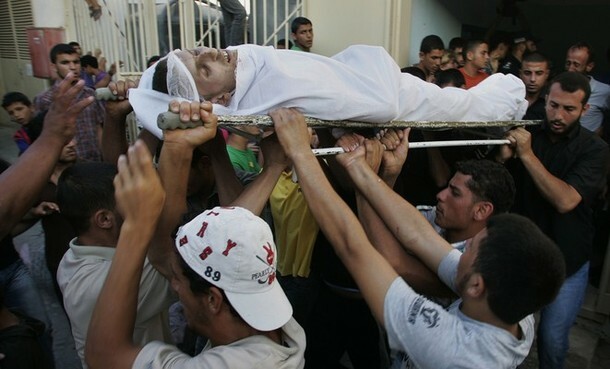 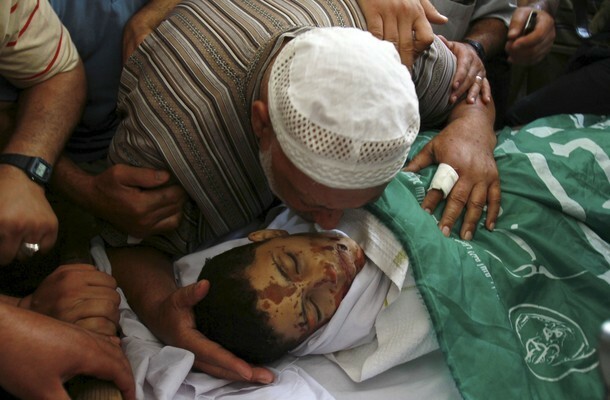 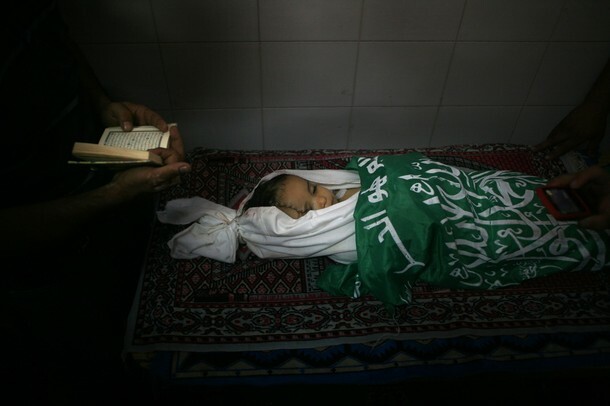 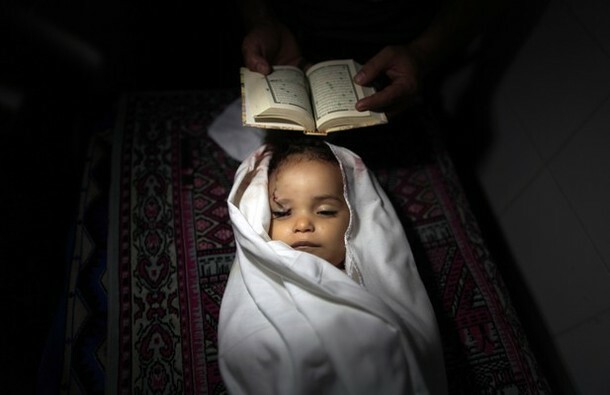 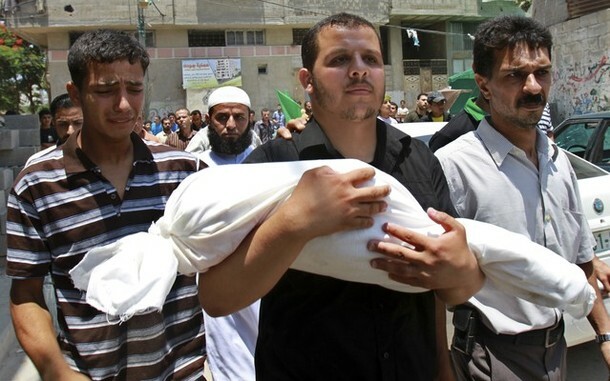 Killed by Israel. 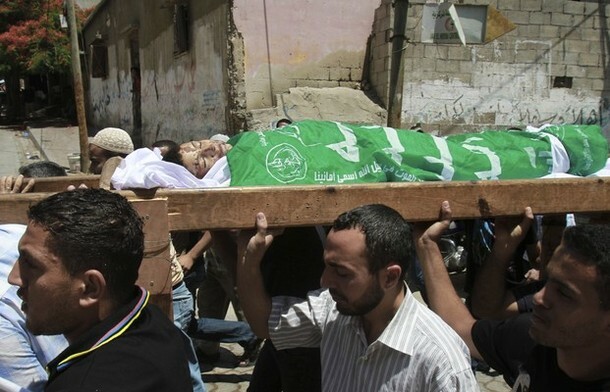 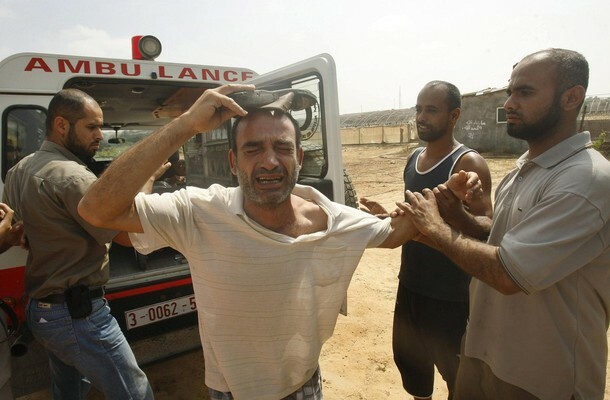 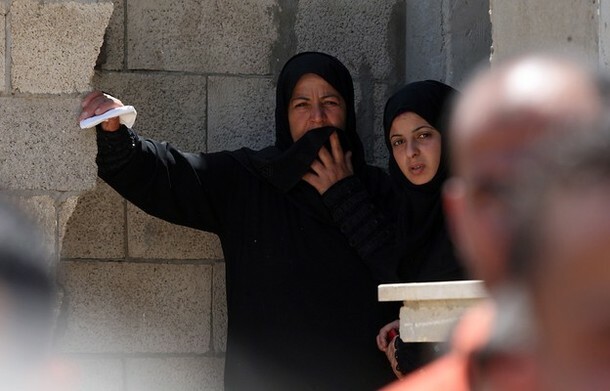 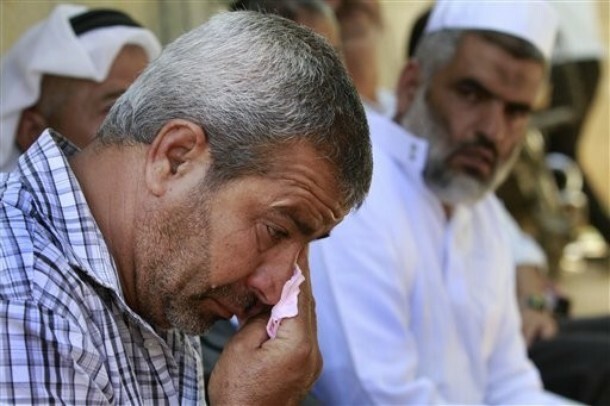 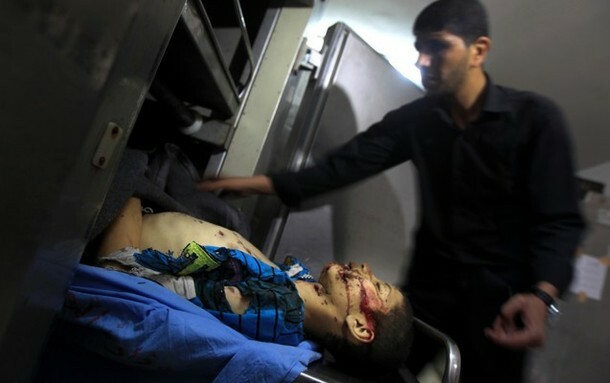 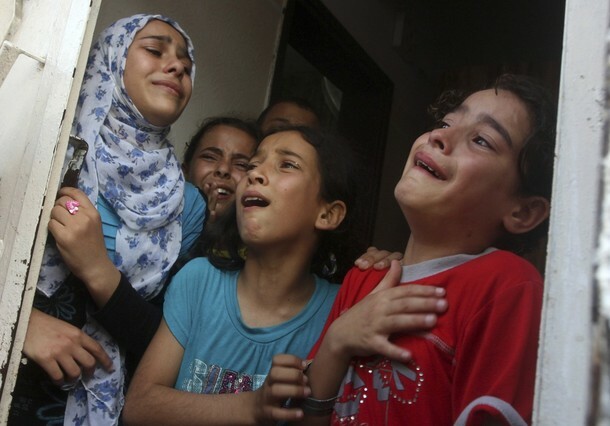 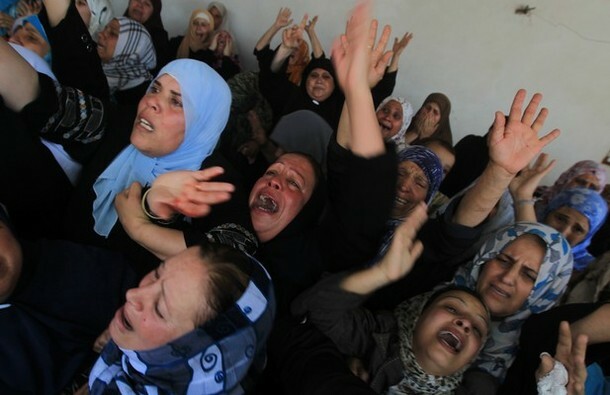 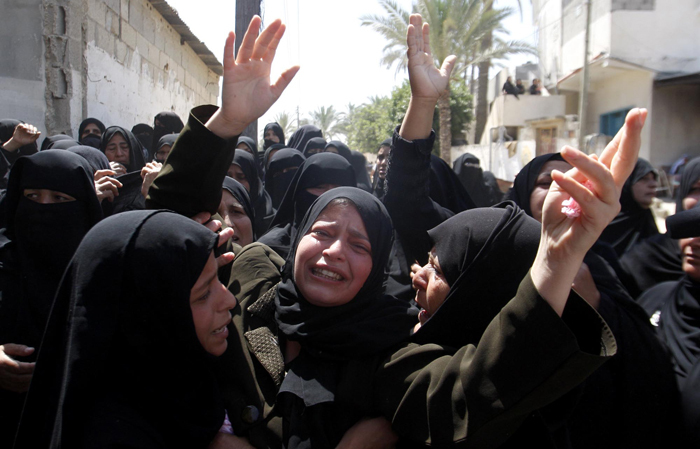 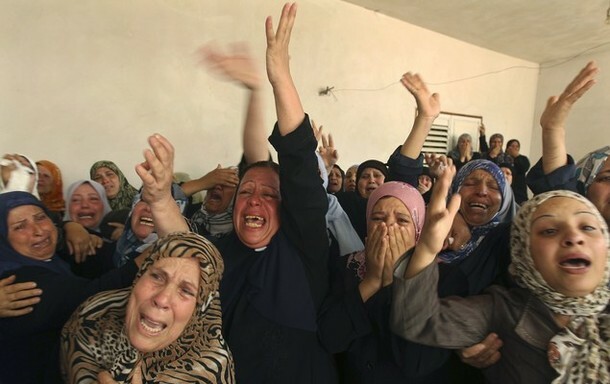 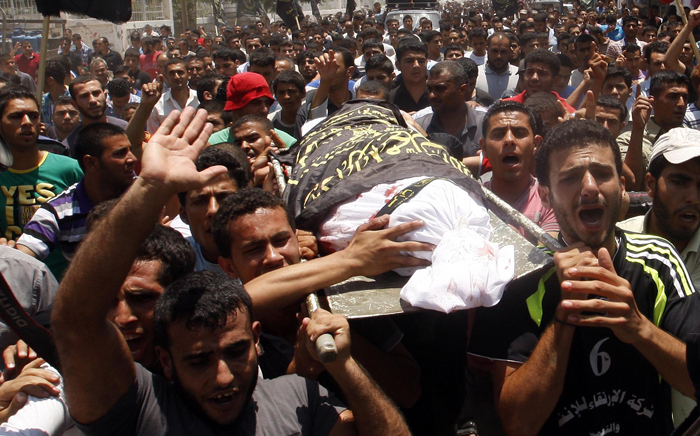 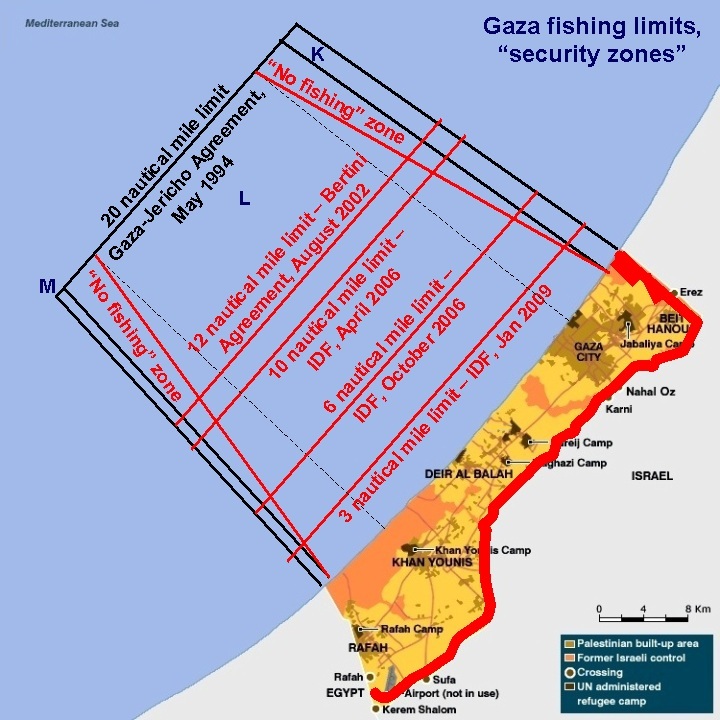 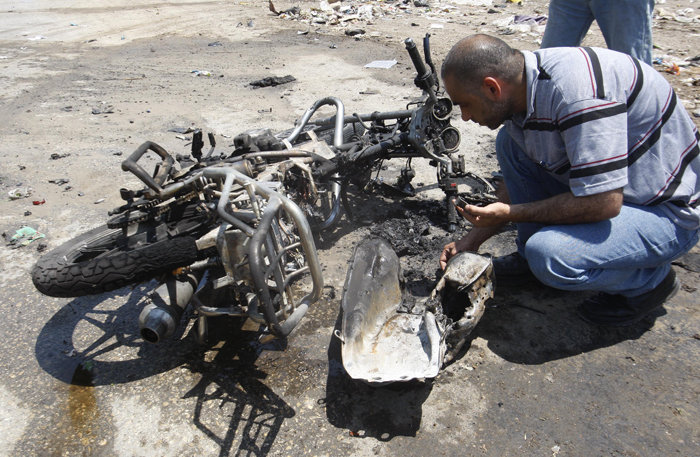 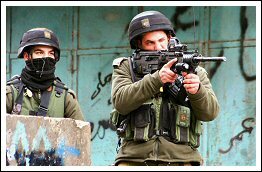 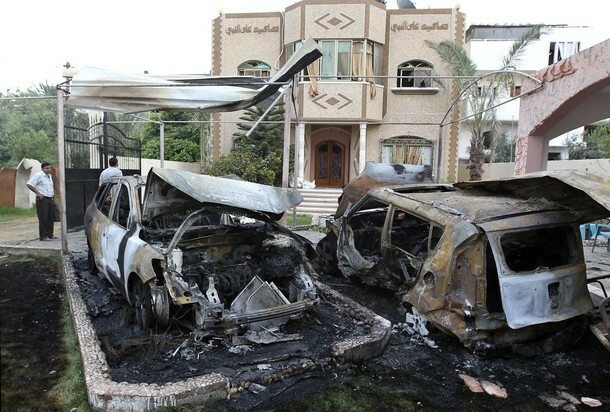 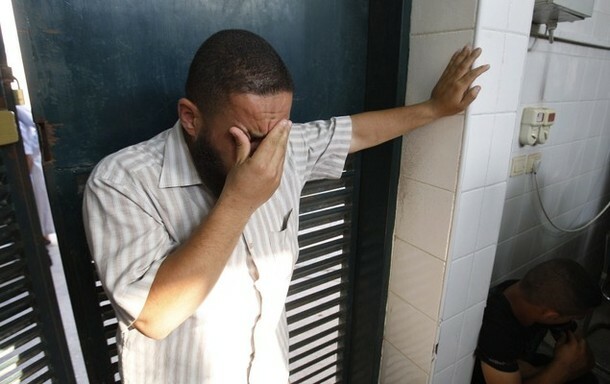 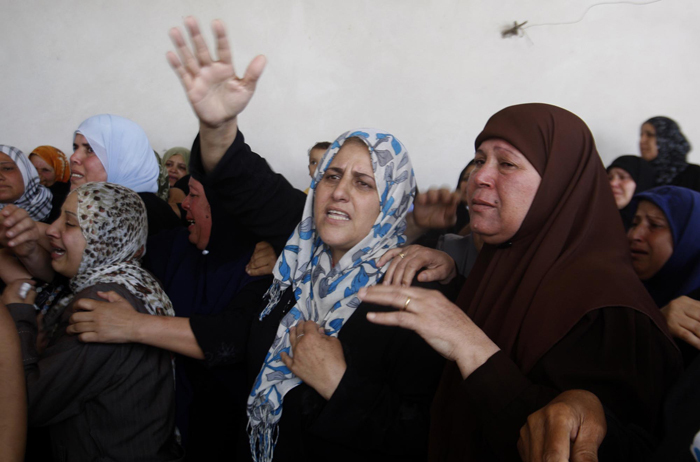 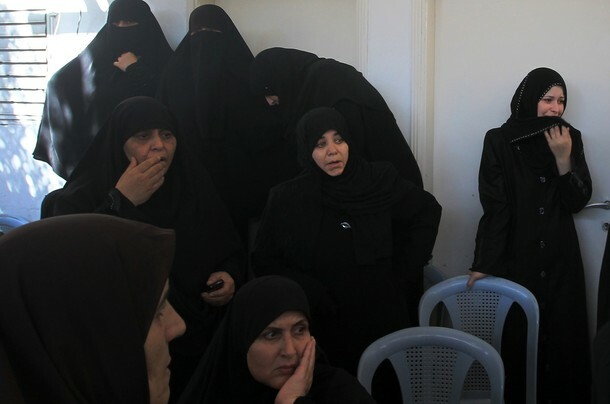 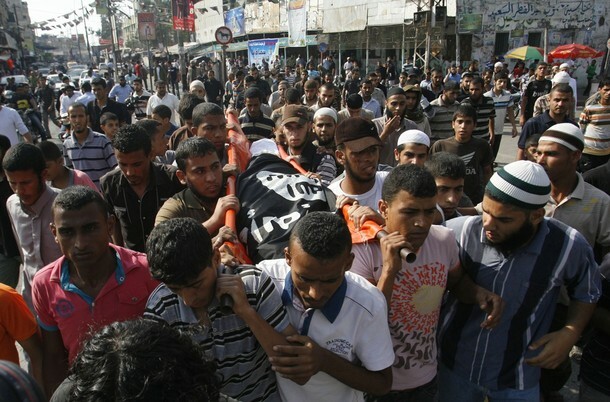 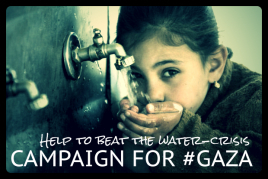 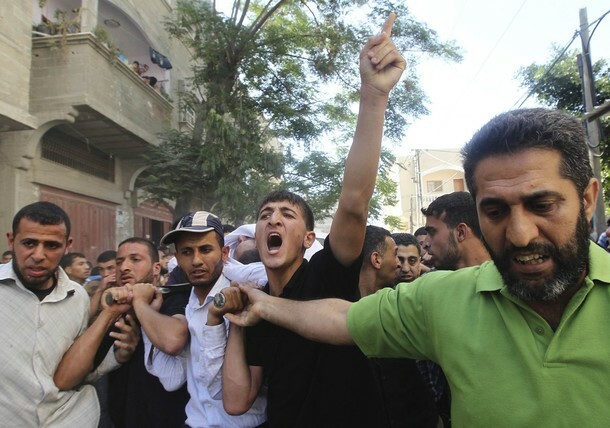 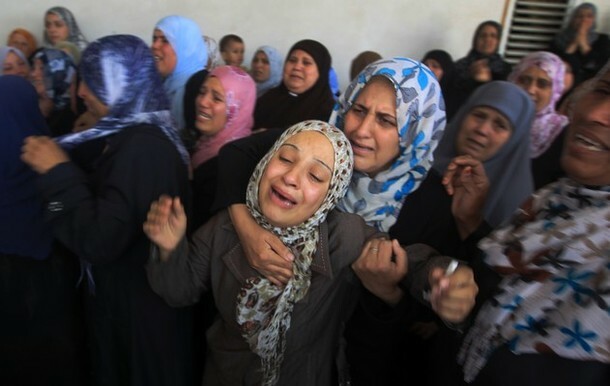 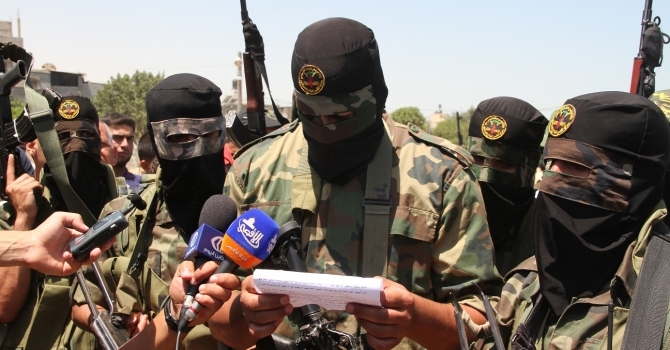 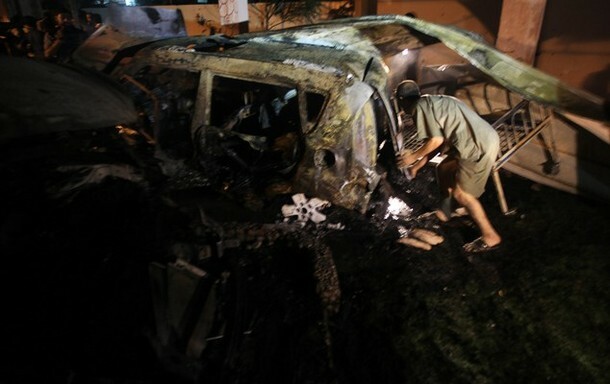 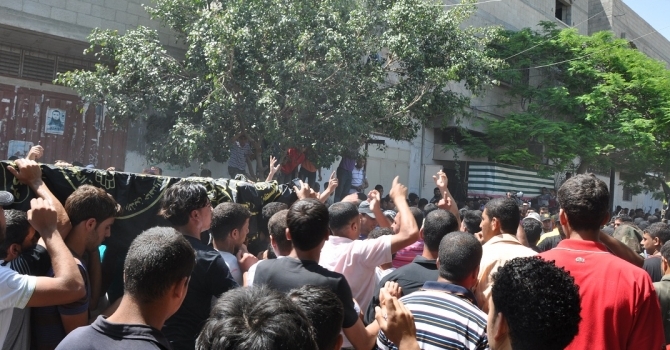 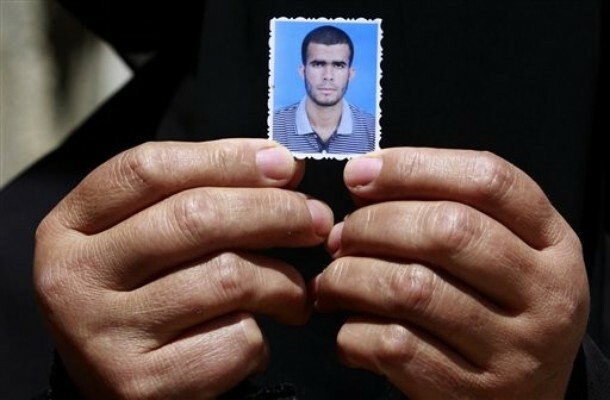 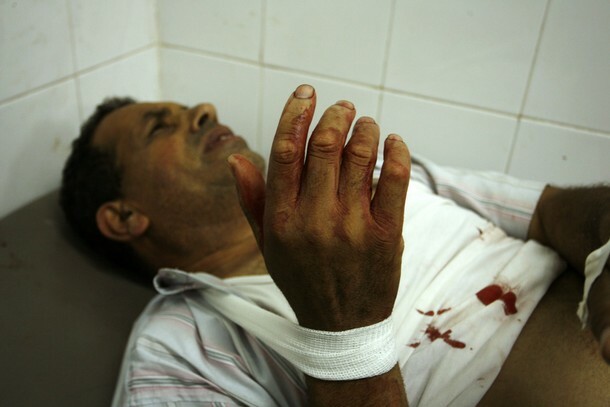 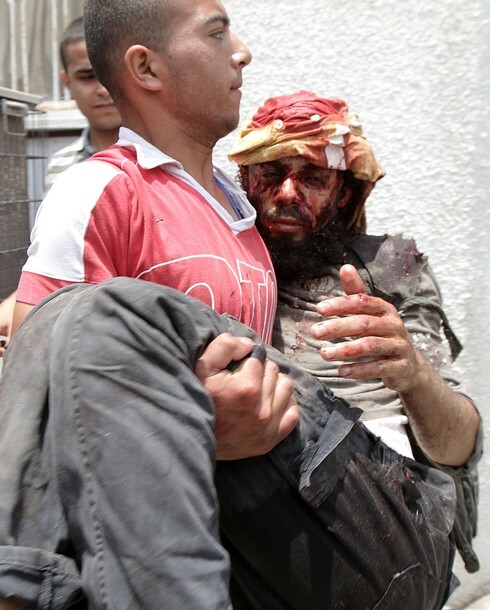 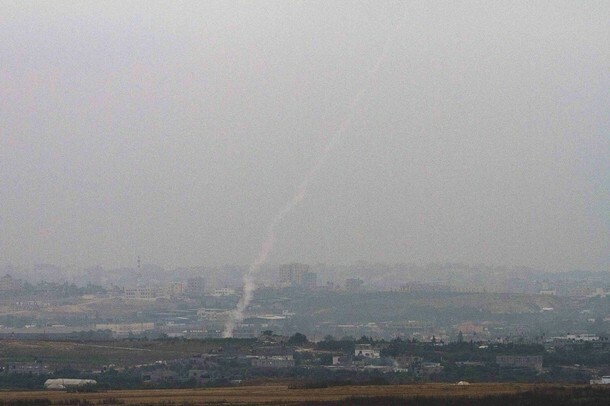 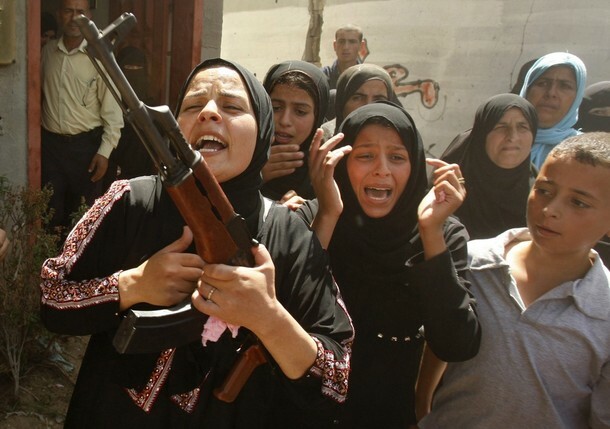 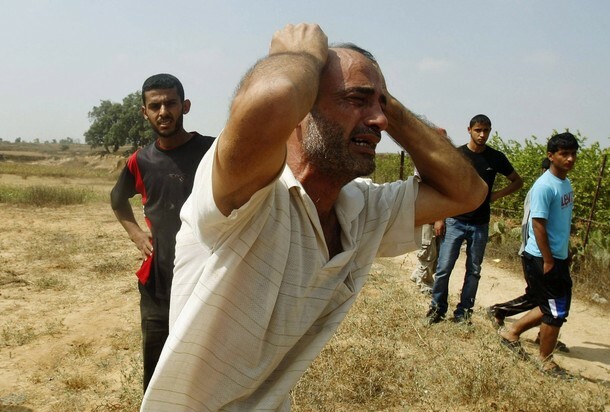 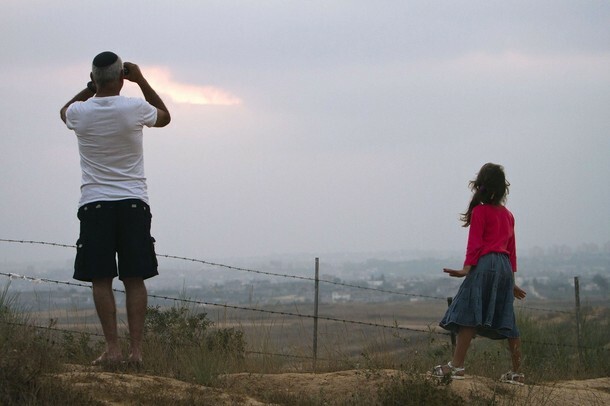 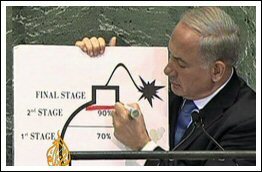 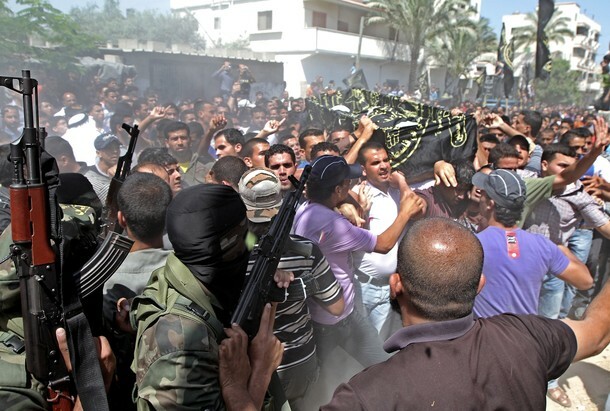 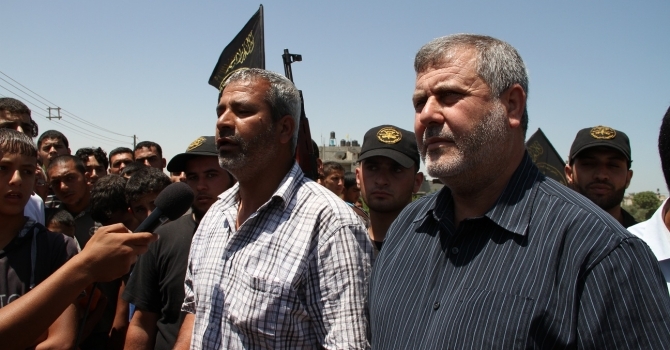 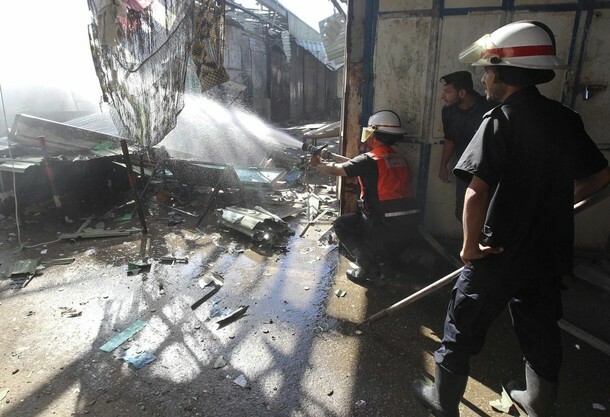 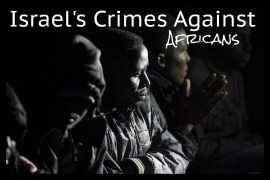 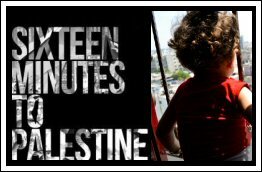 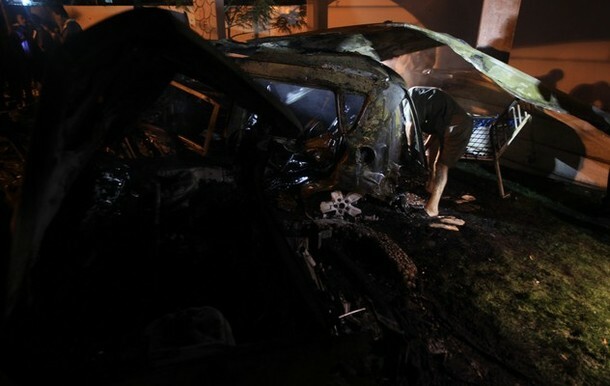 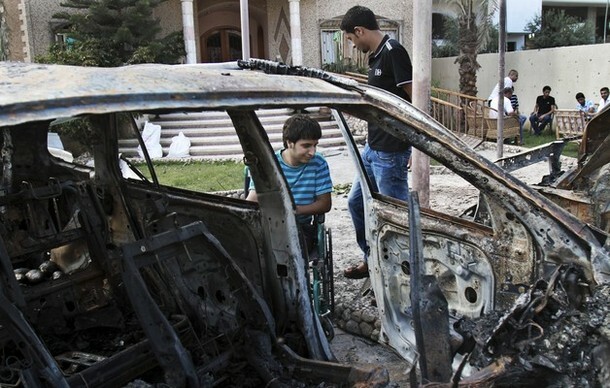 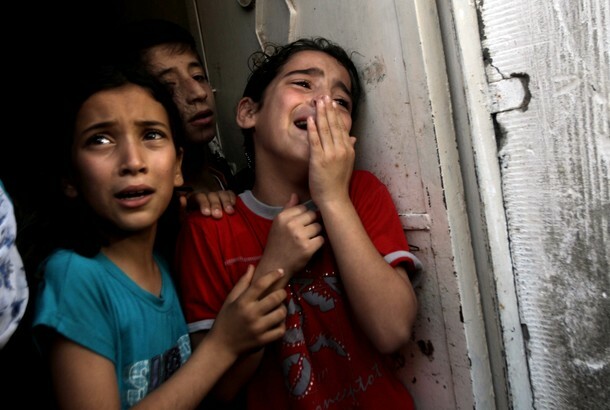 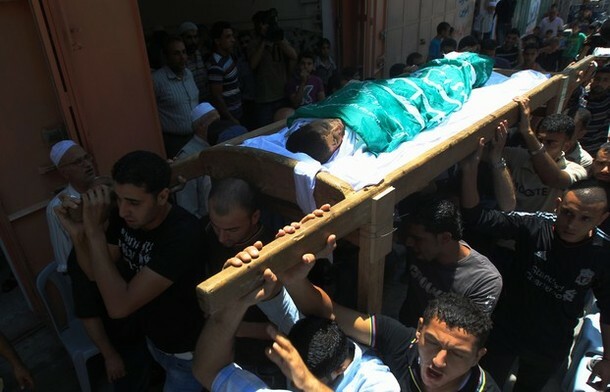 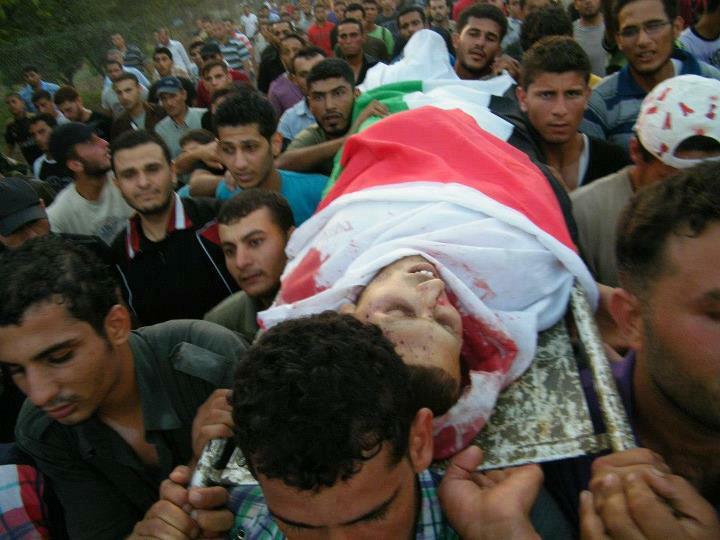 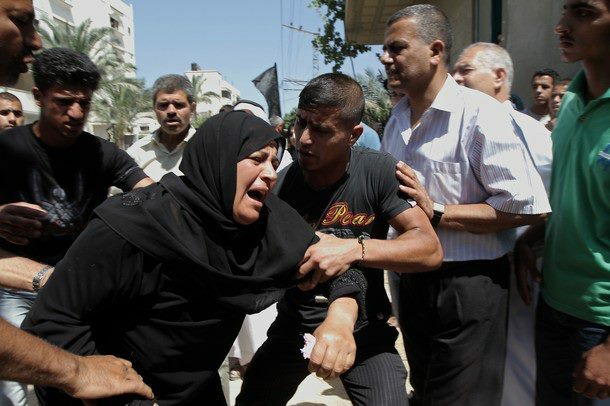 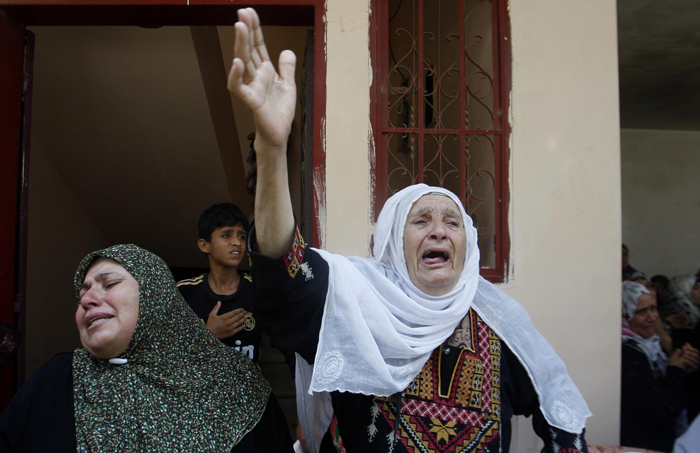 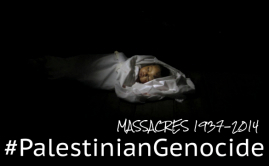 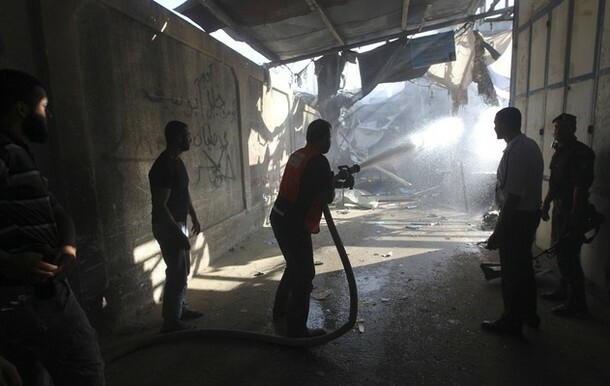 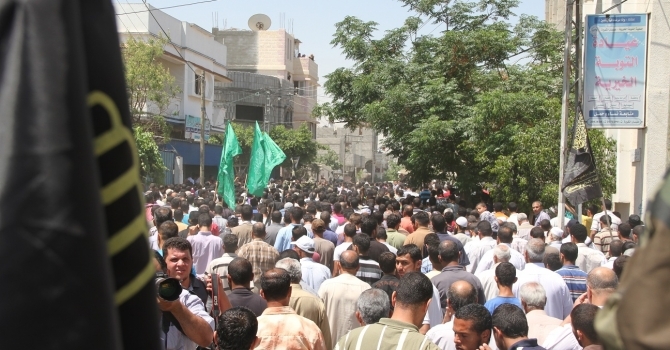 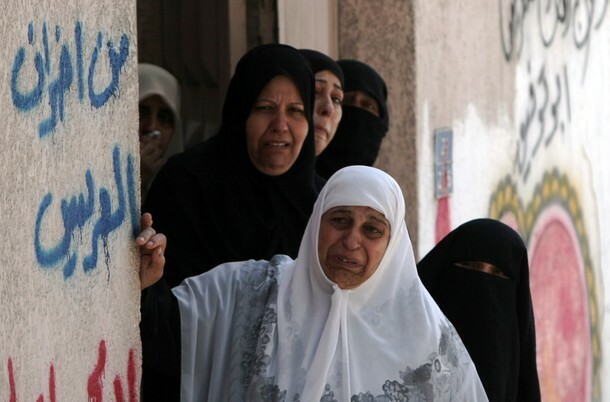 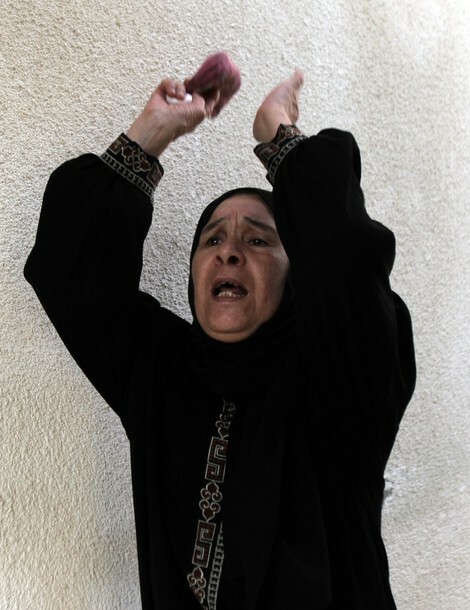 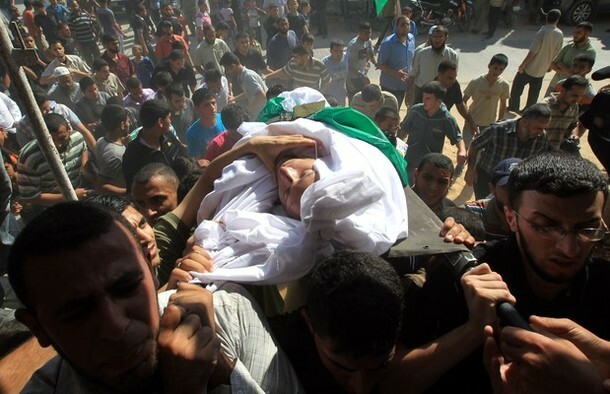 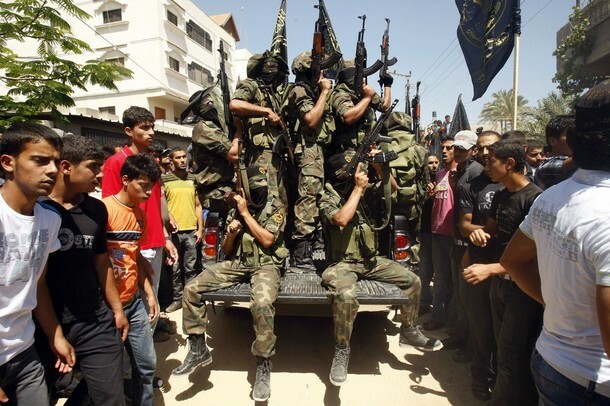 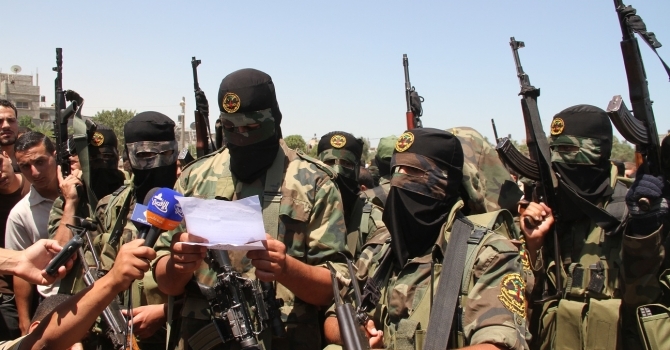 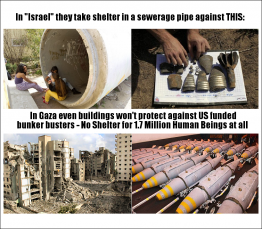 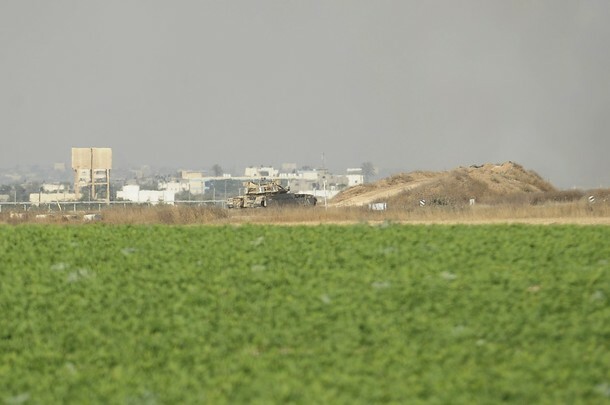 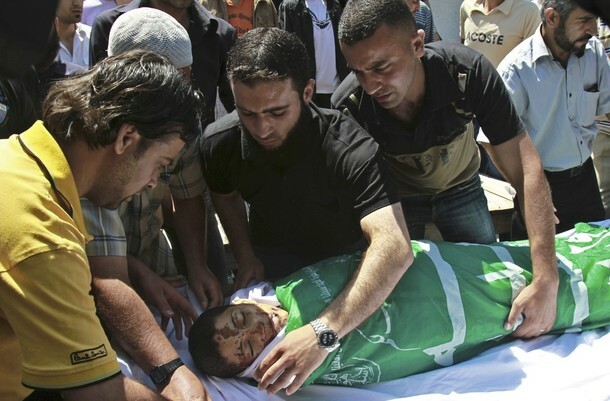 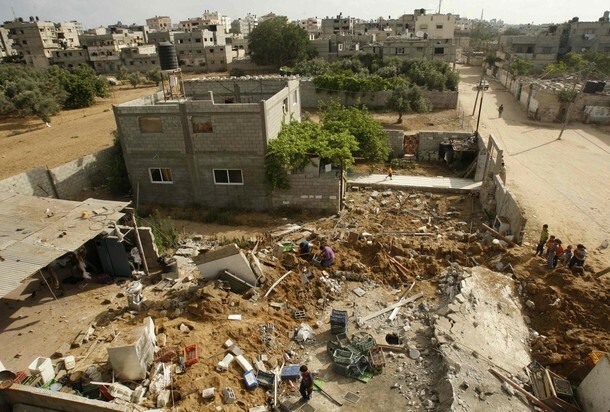 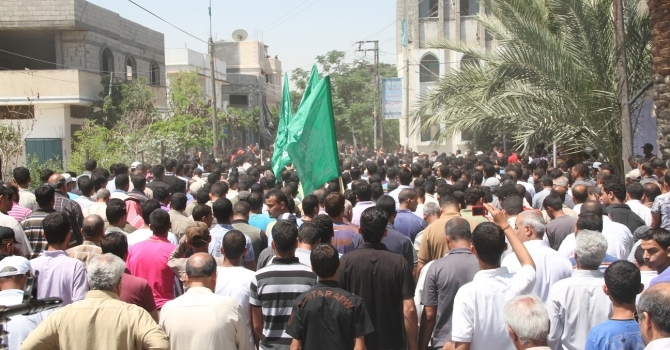 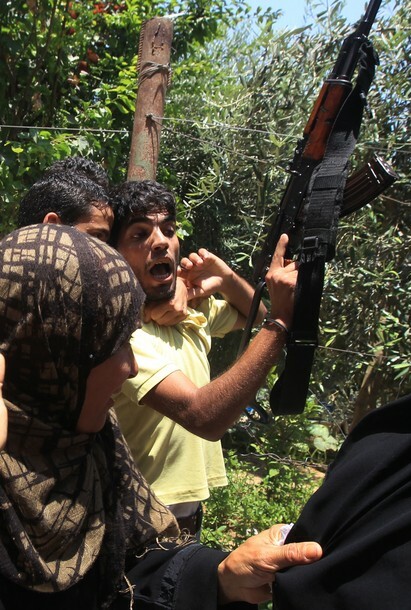 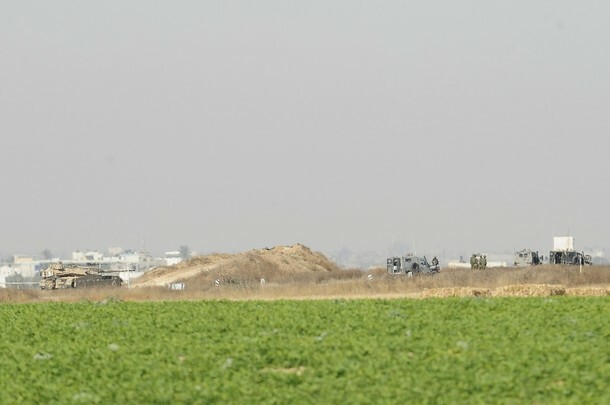 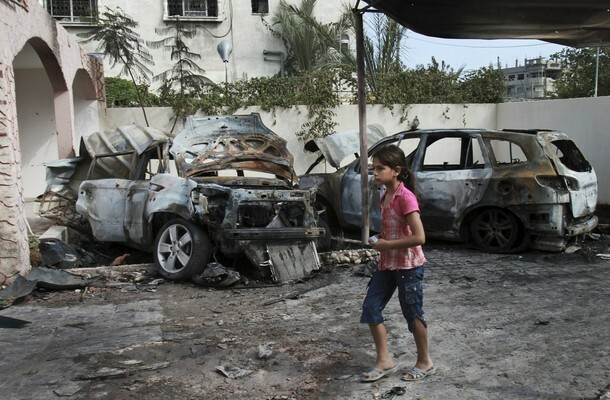 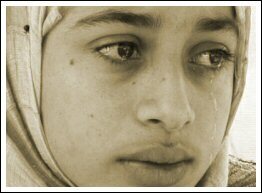 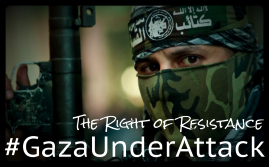 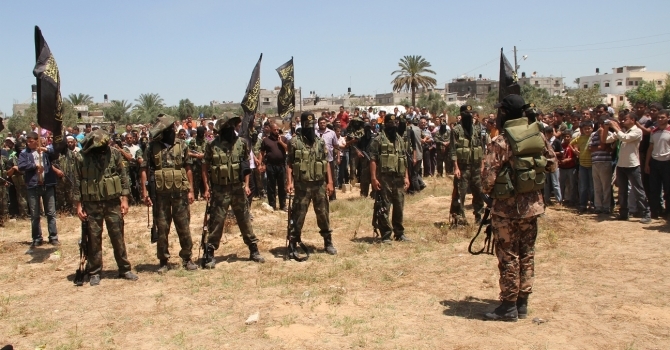 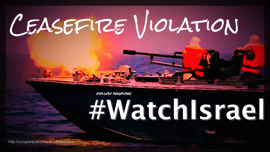 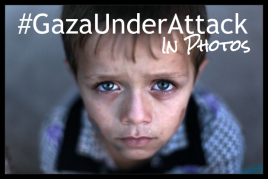 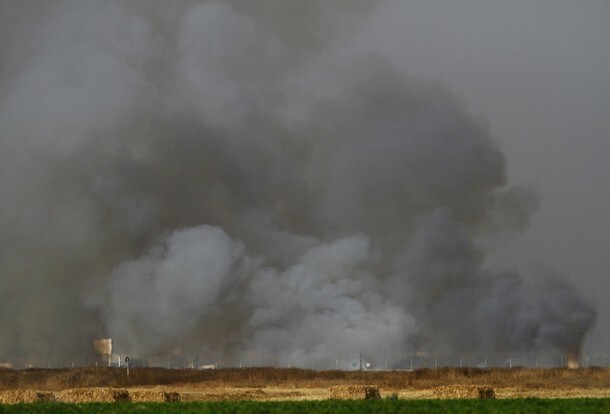 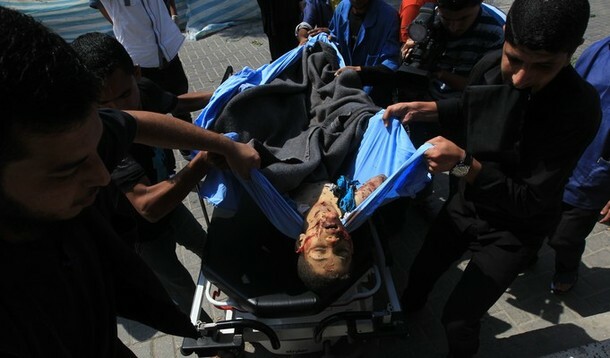 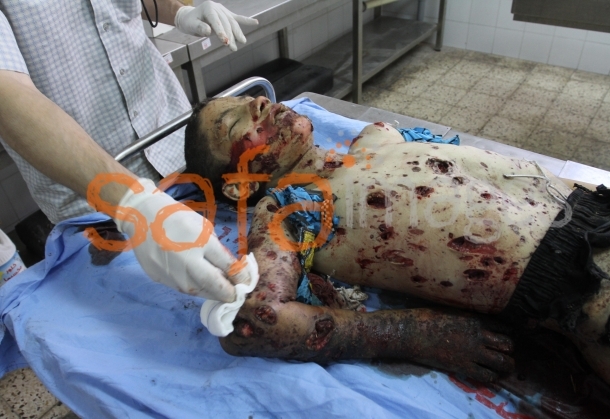 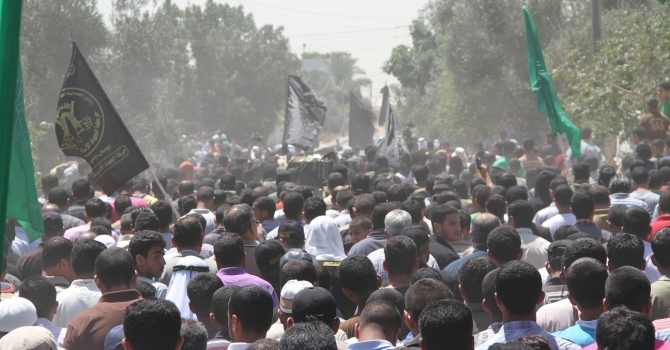 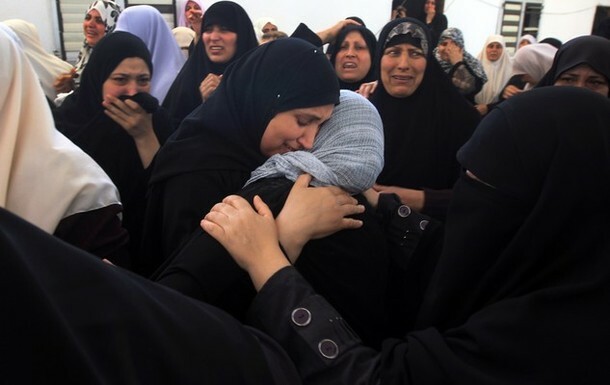 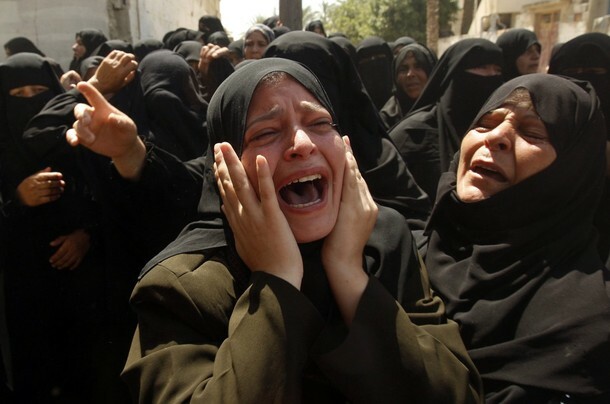 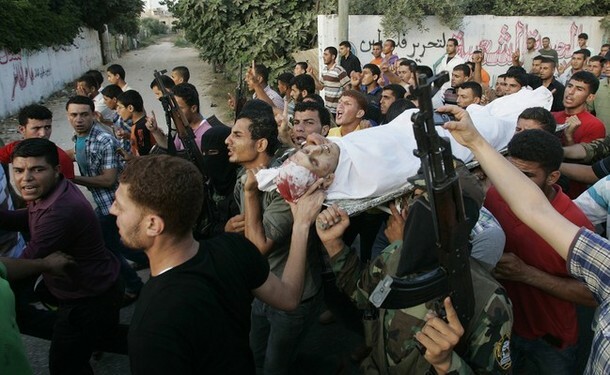 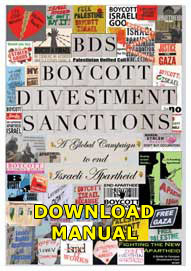 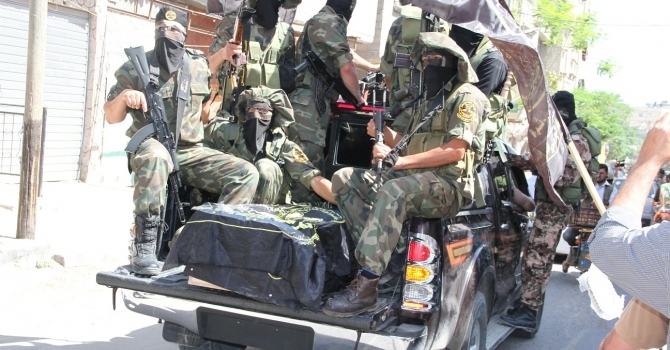 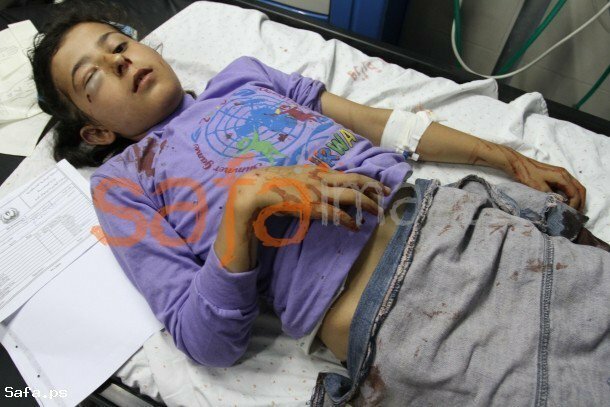 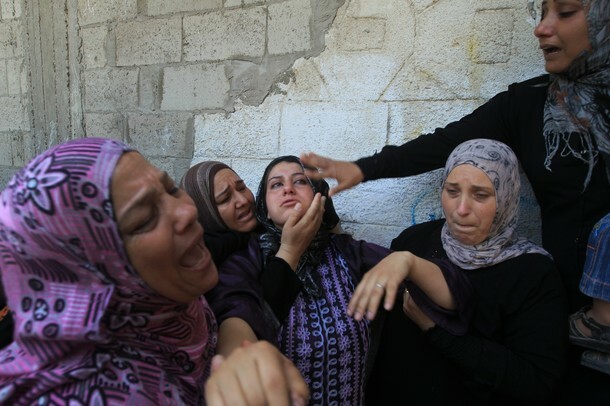 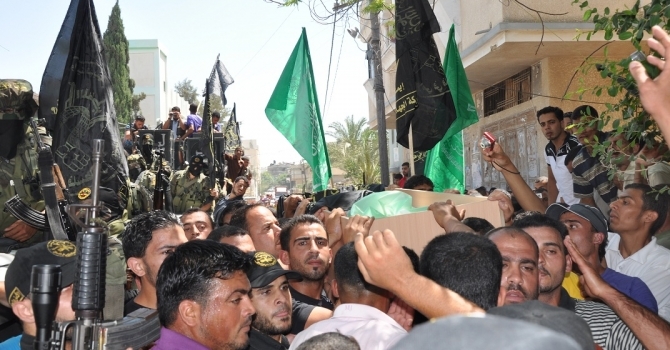 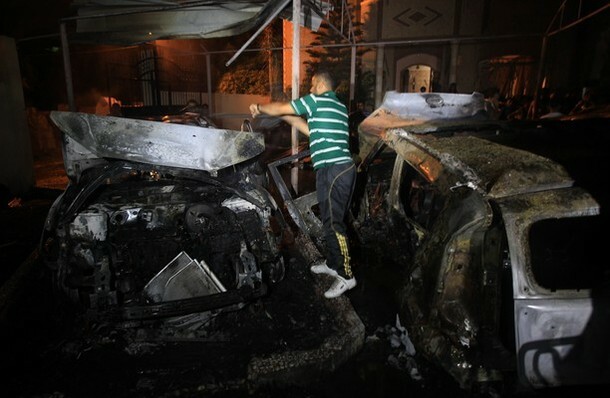 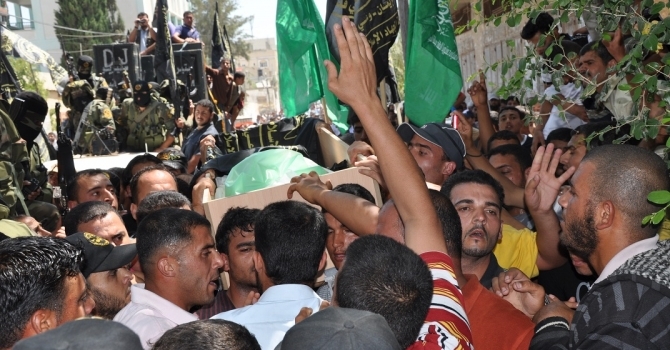 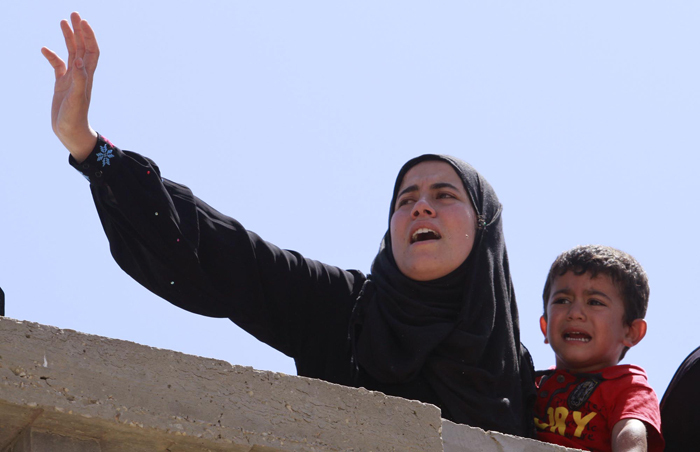 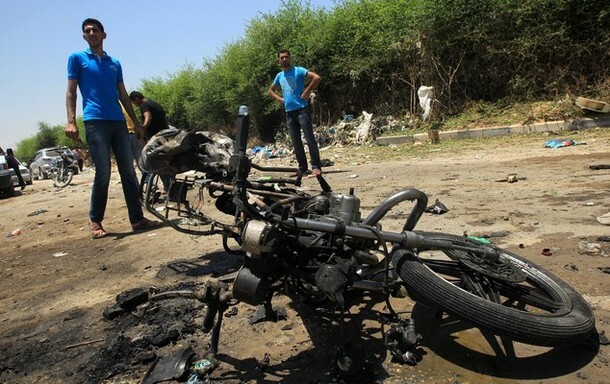 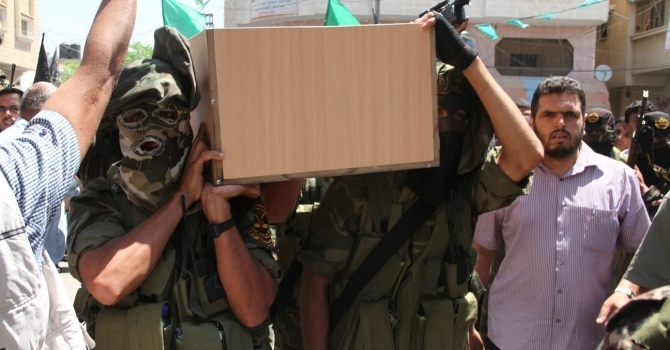 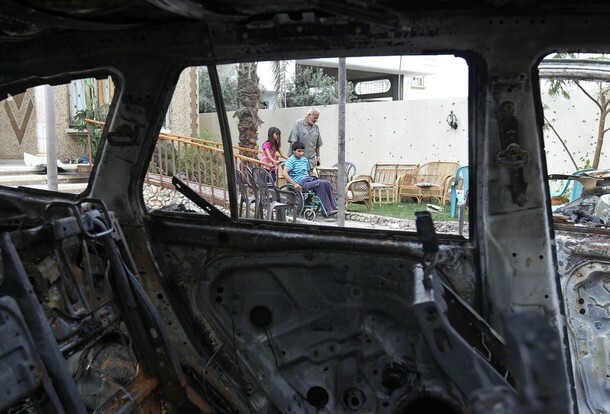 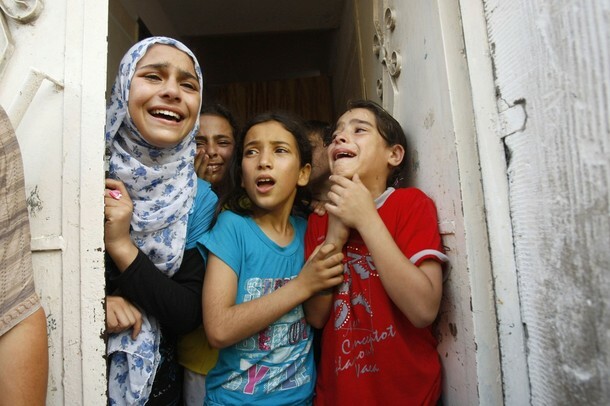 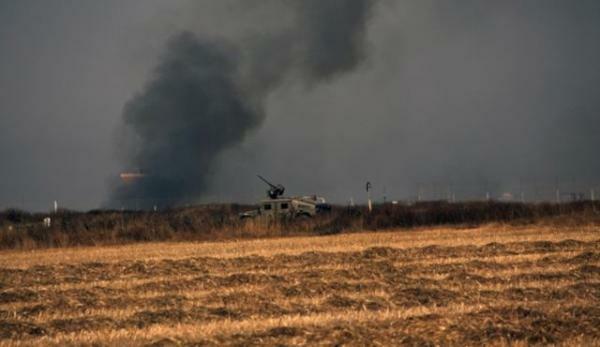 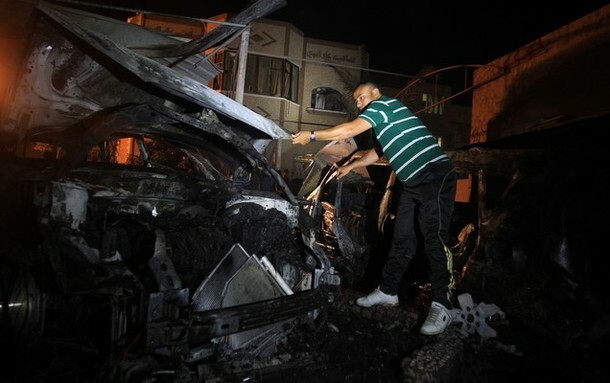 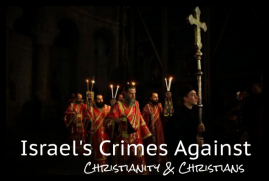 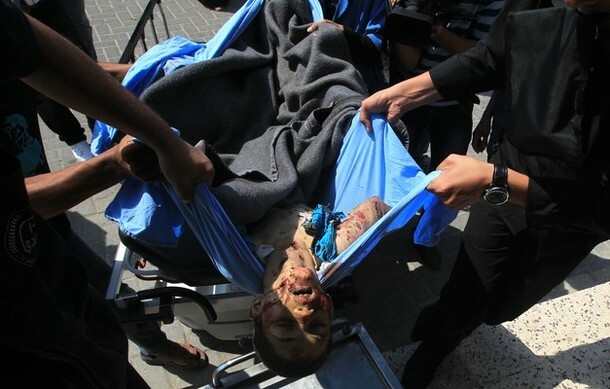 Video by Rosa Schiano: Israeli arstrike in Nuseirat, central GAZA Strip on Sunday 3 June 2012. 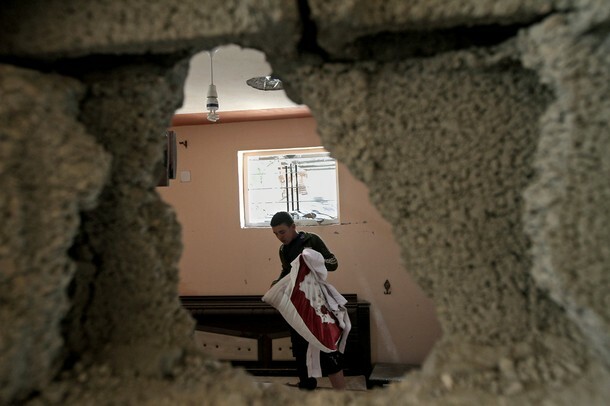 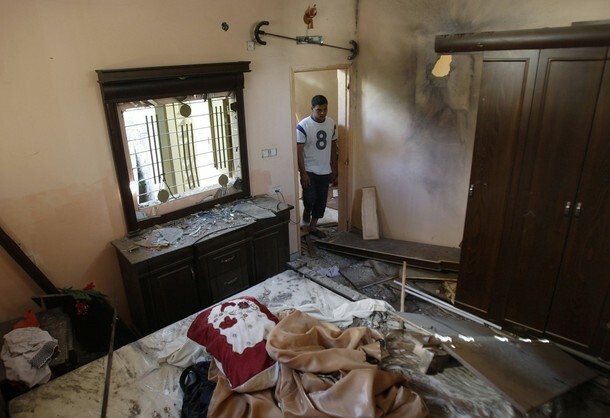 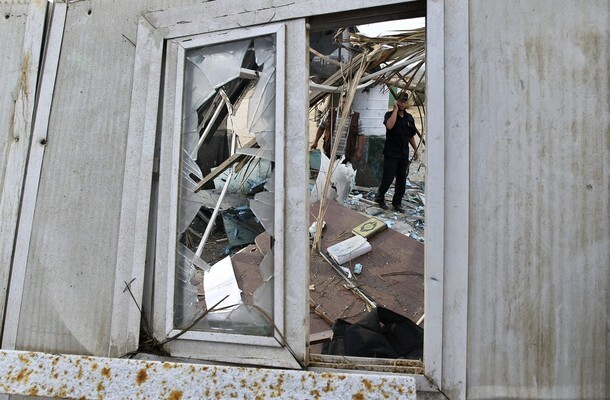 A home was attacked, missile holes in the wall, damage all over the place, pieces of the ceiling fell on a baby bed in which a 3 month old was sleeping. 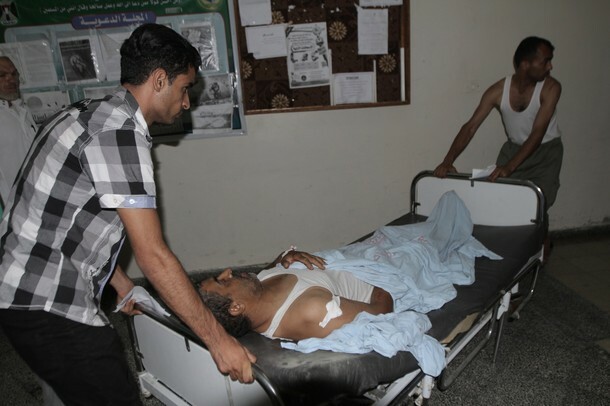 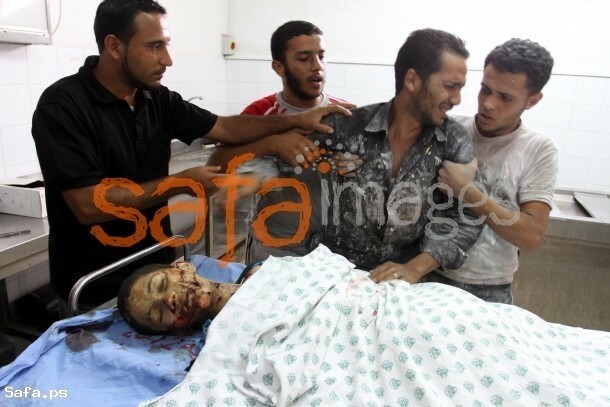 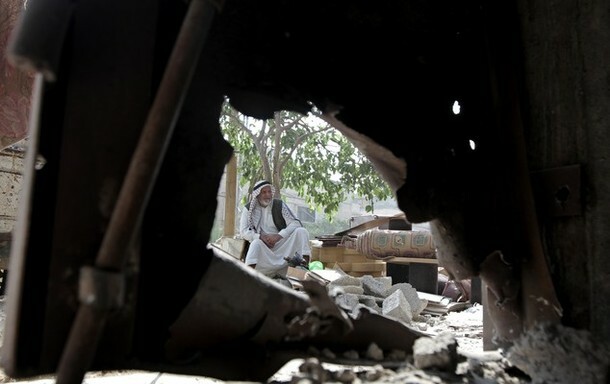 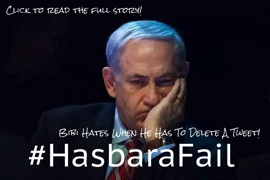 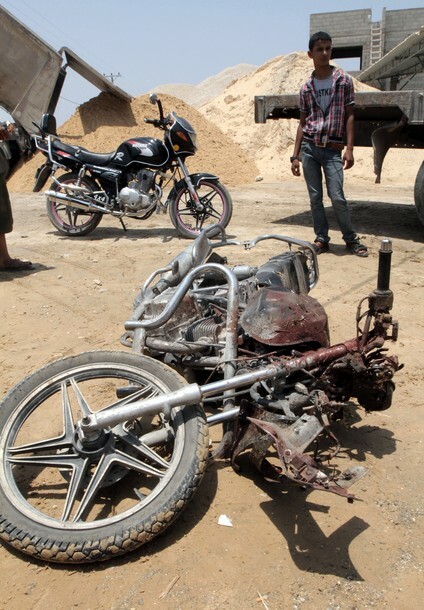 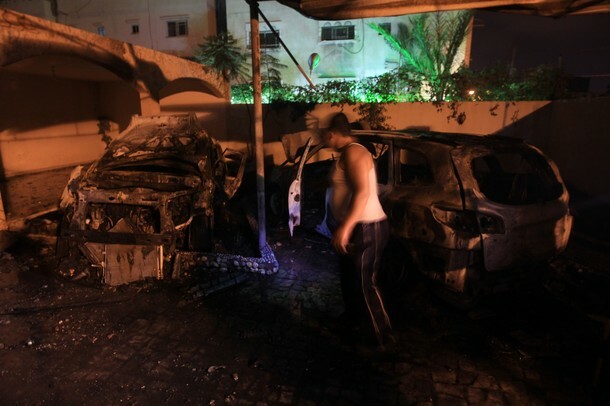 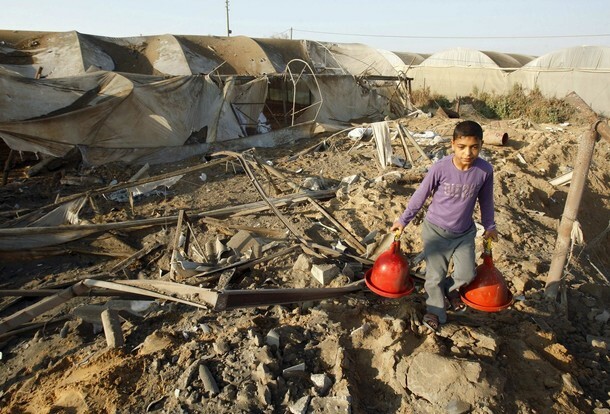 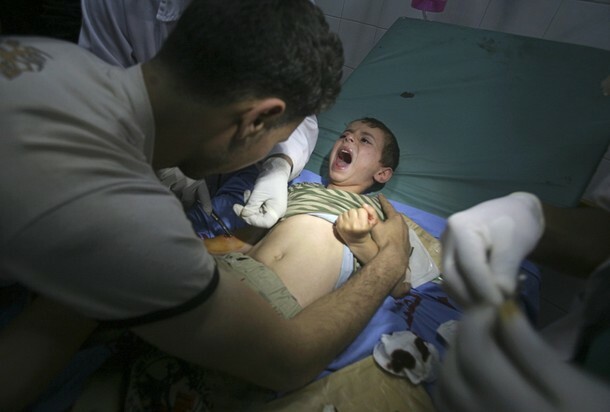 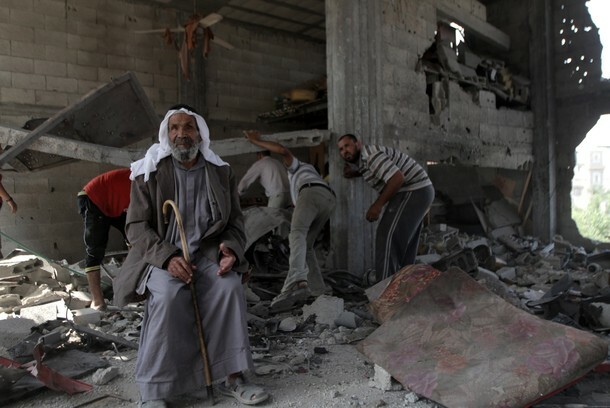 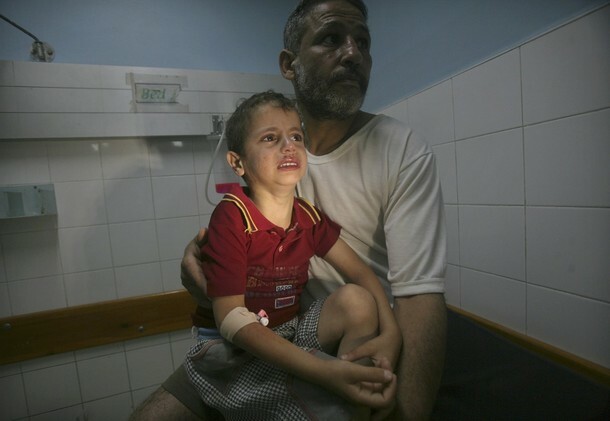 Harry Fear investigates Saturday night’s Israeli airstrikes on Gaza’s Nuseirat camp that injured 7. 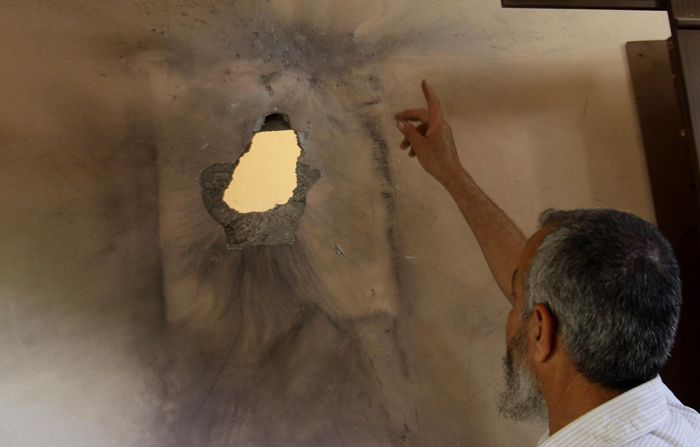 Direct hits confirmed.